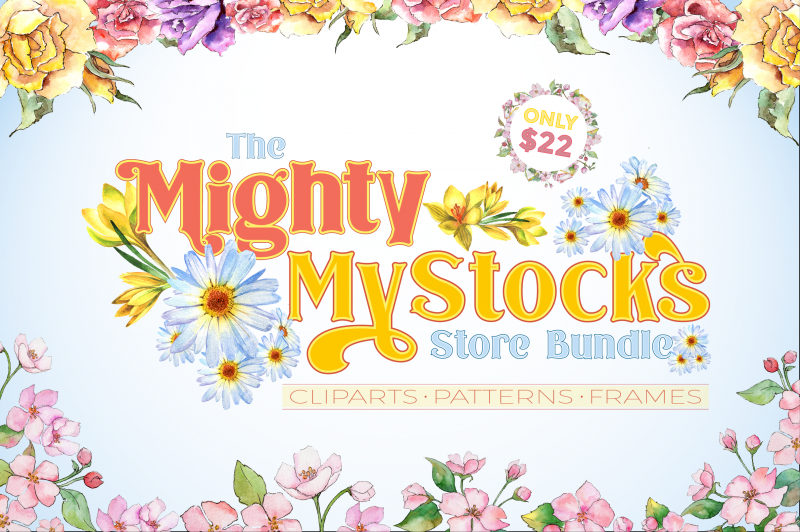 The Mighty MyStocks Store Bundle Vol. 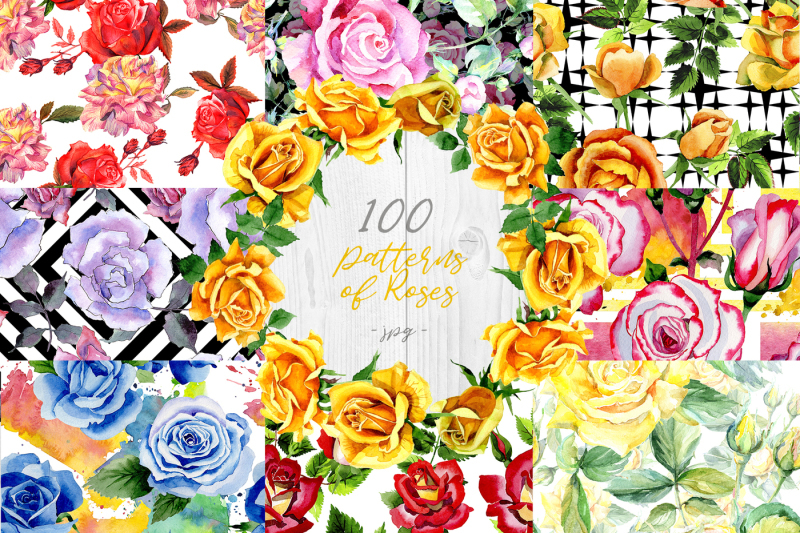 1 is here and you'll love it! 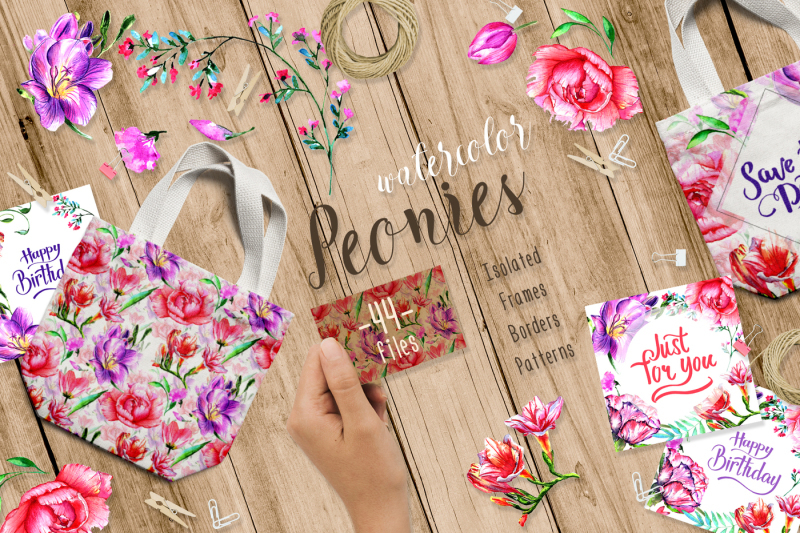 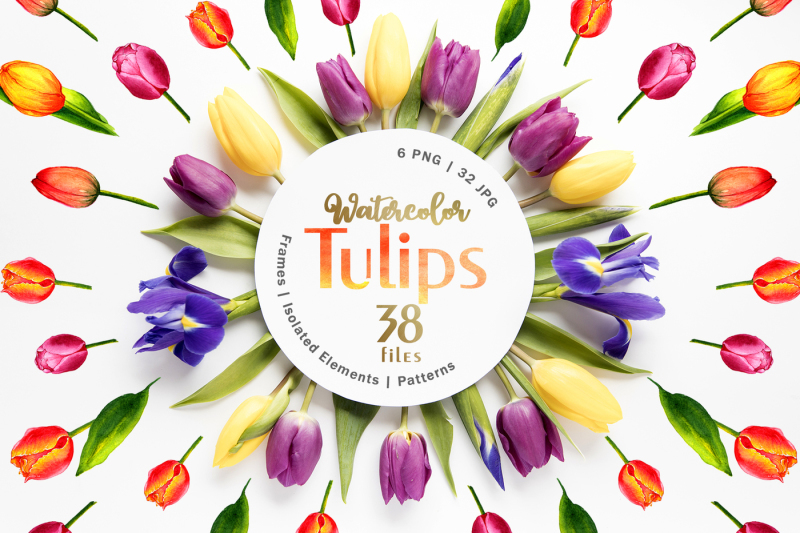 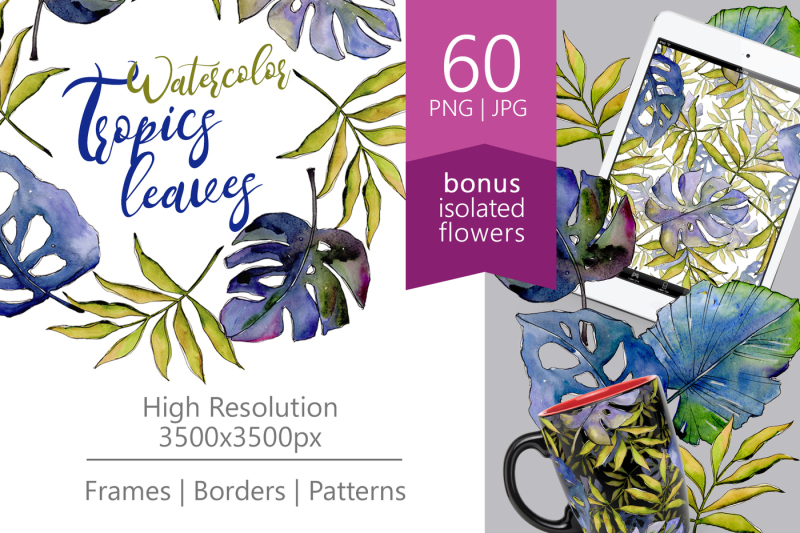 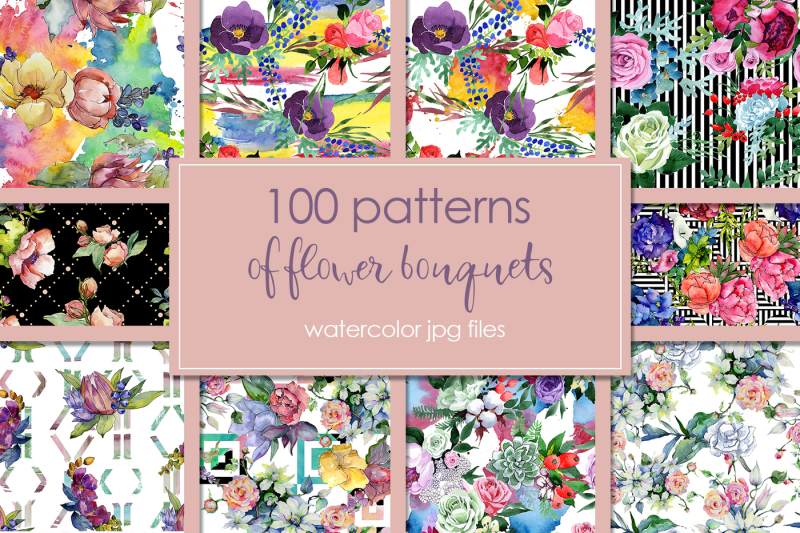 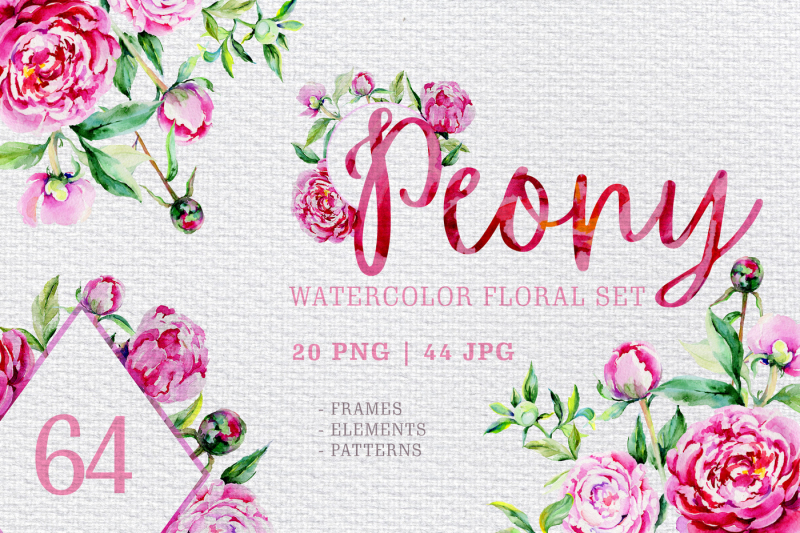 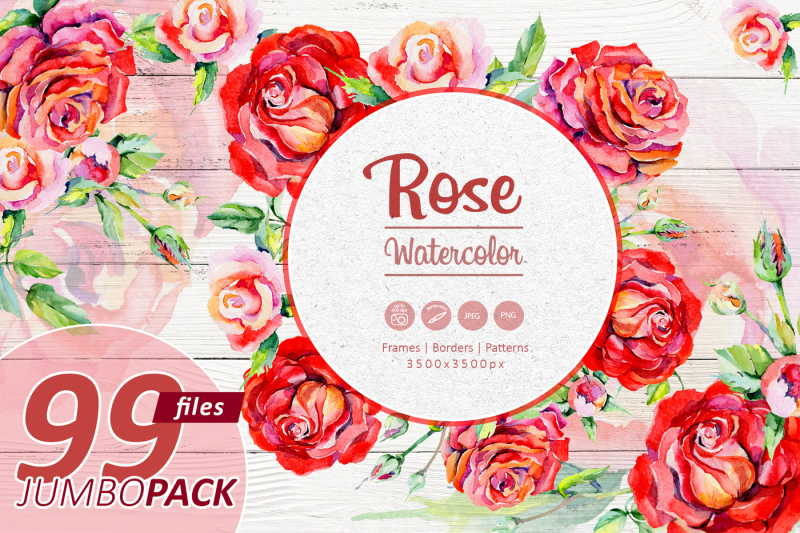 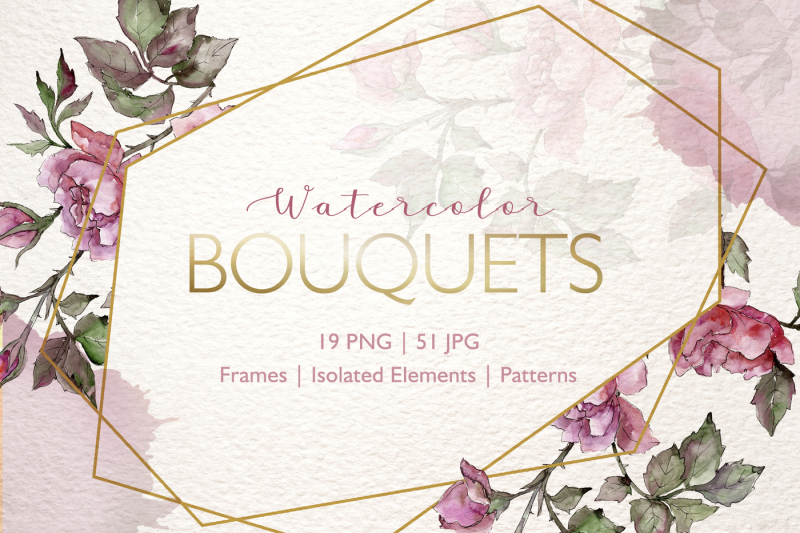 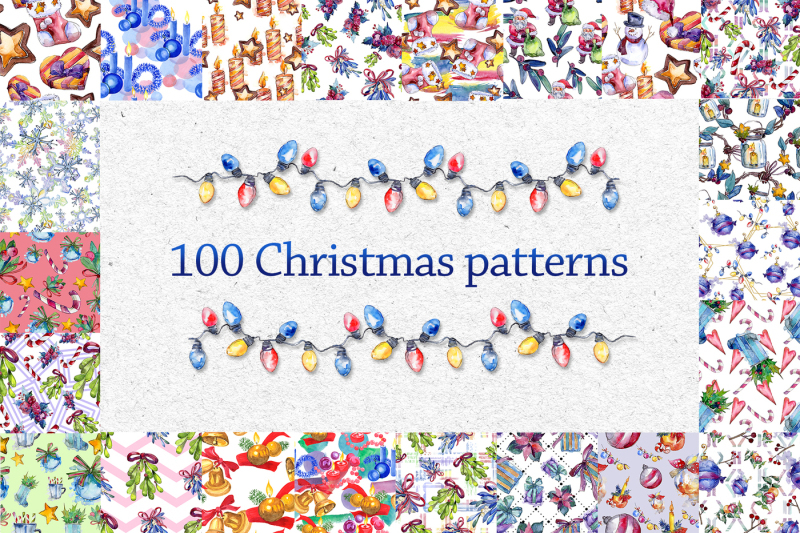 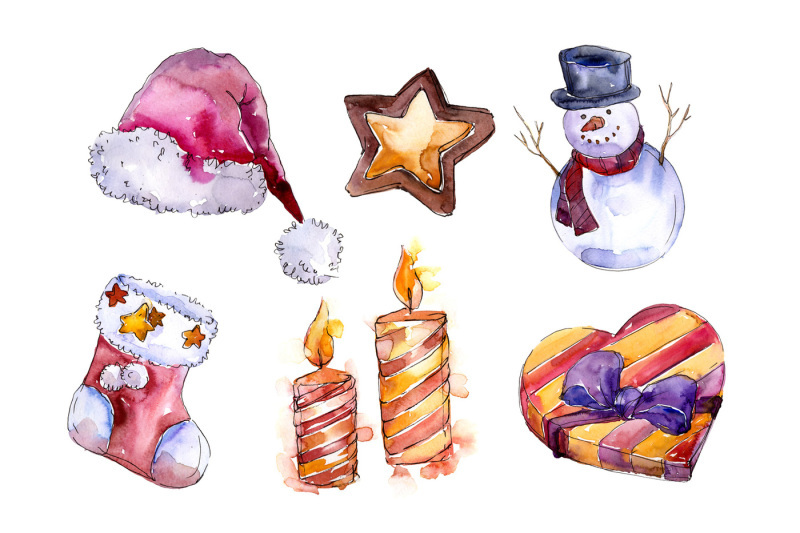 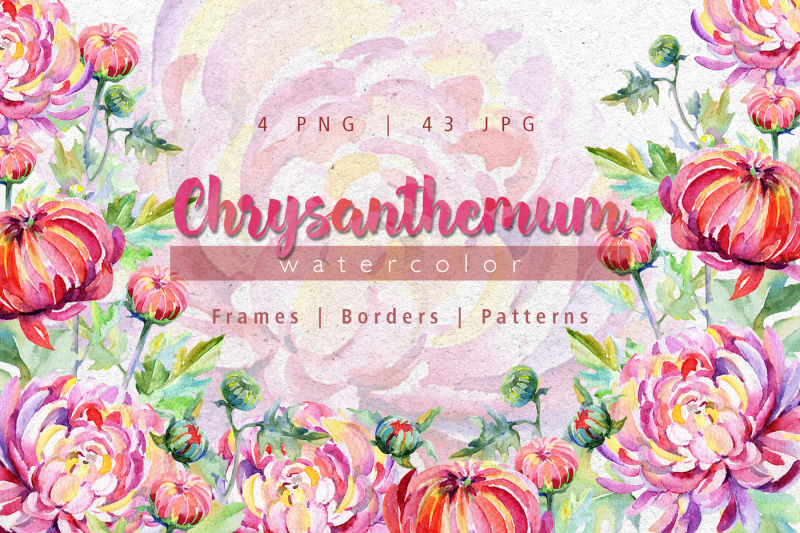 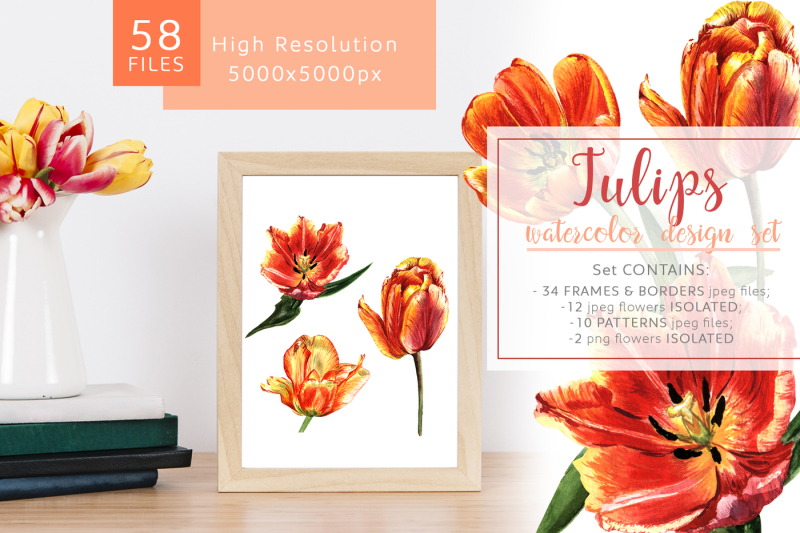 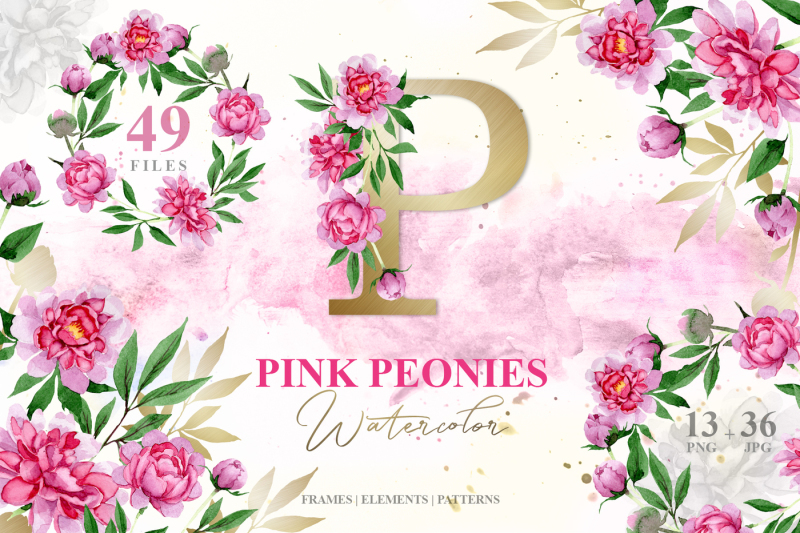 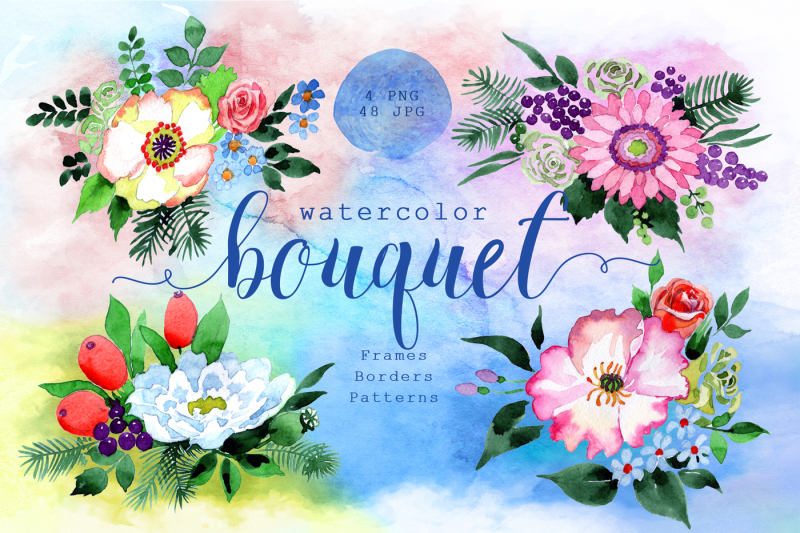 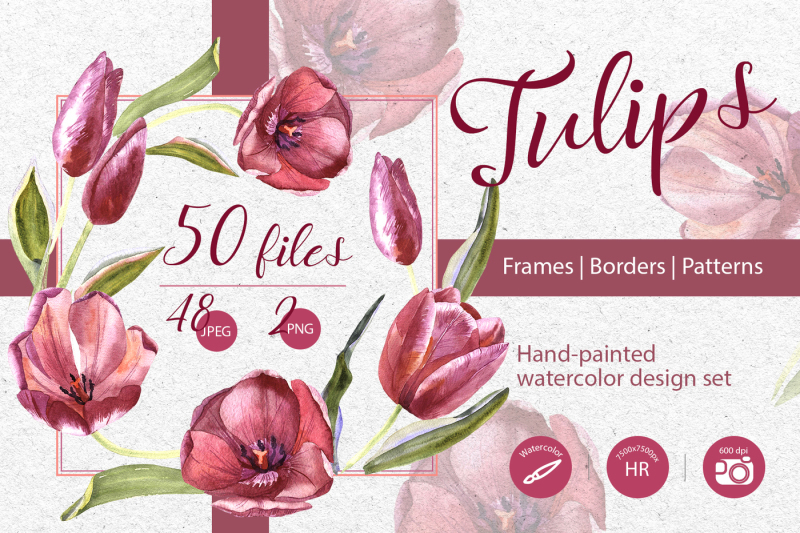 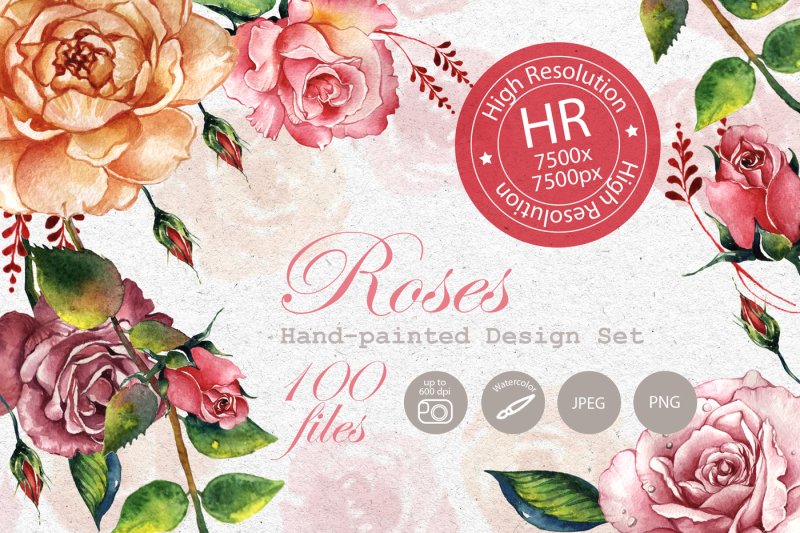 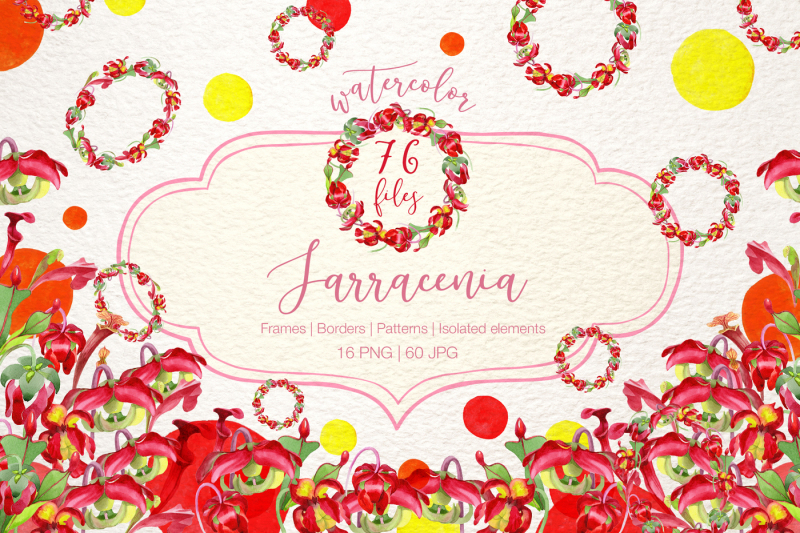 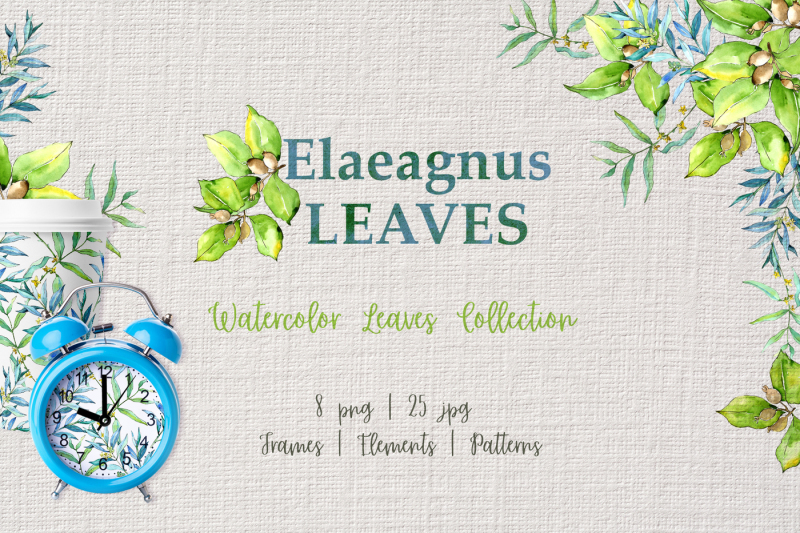 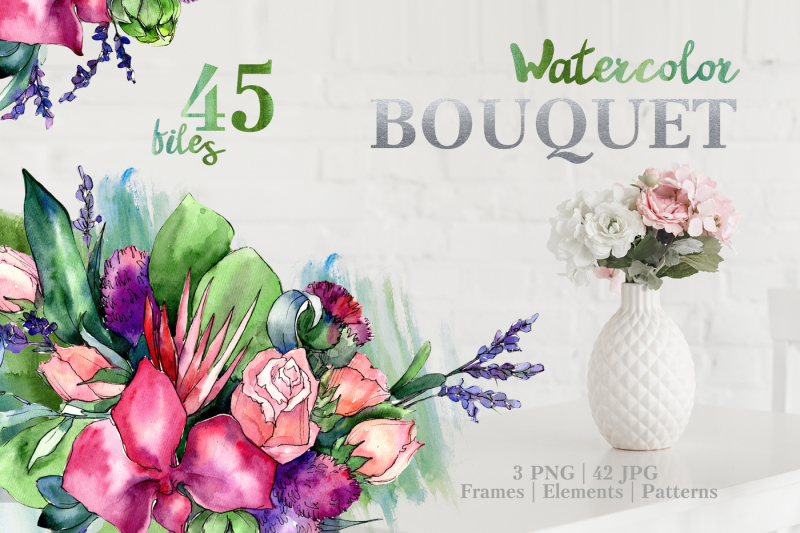 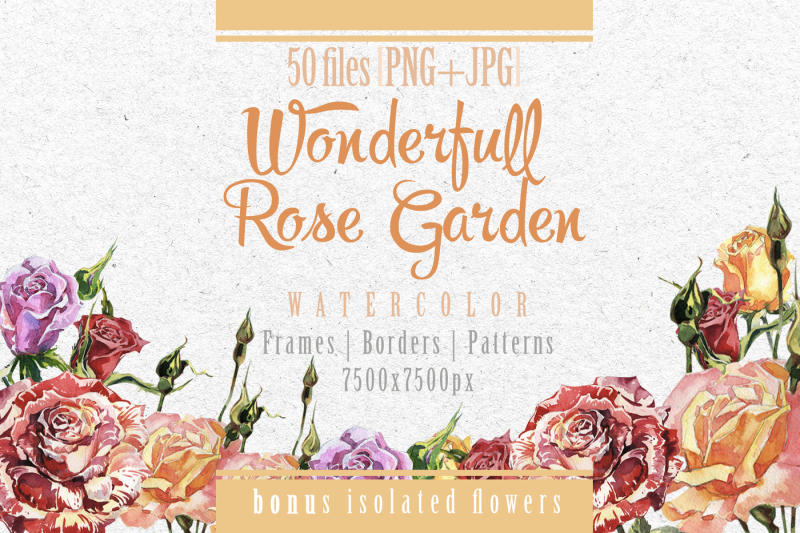 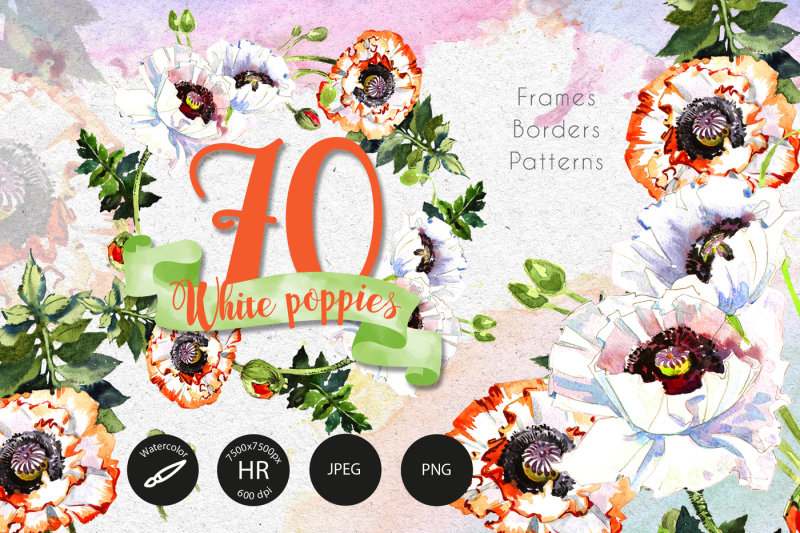 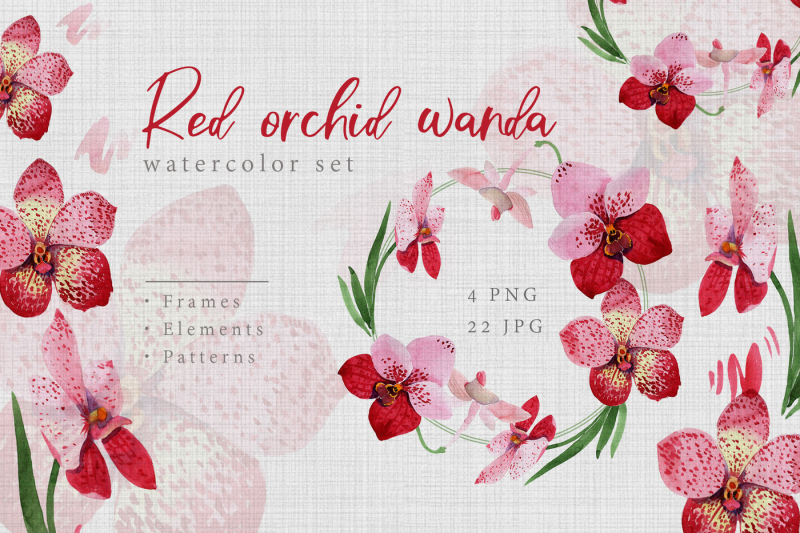 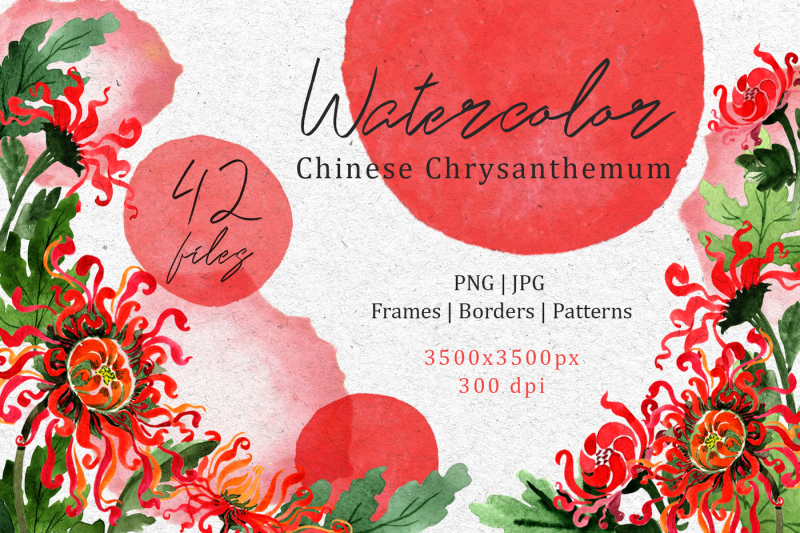 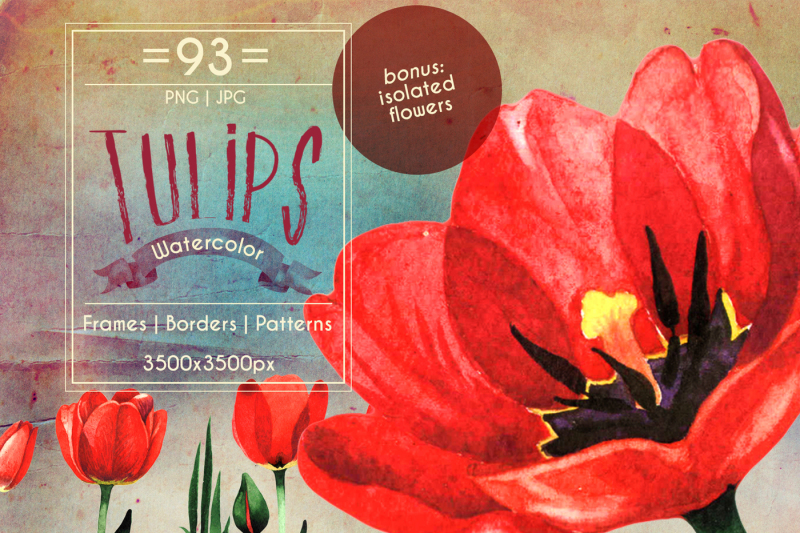 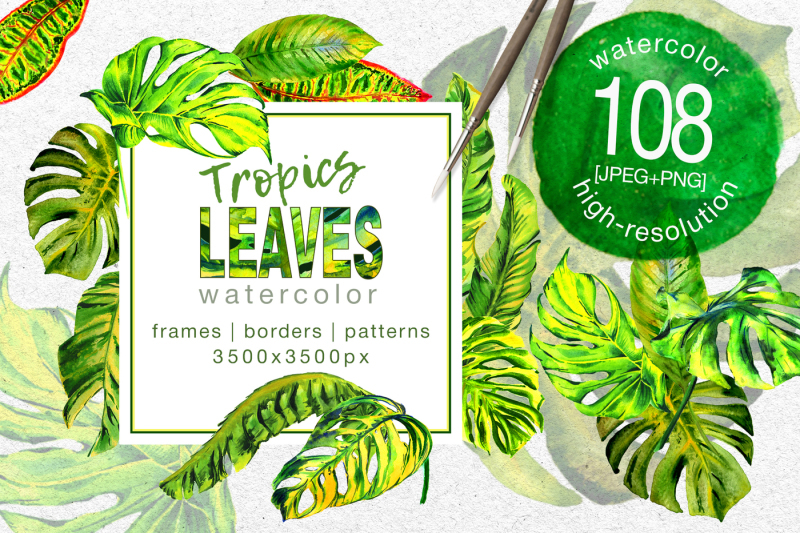 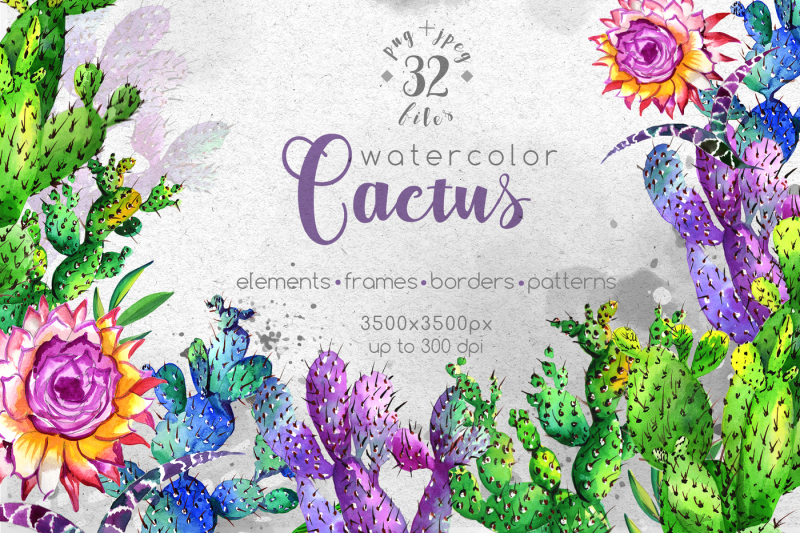 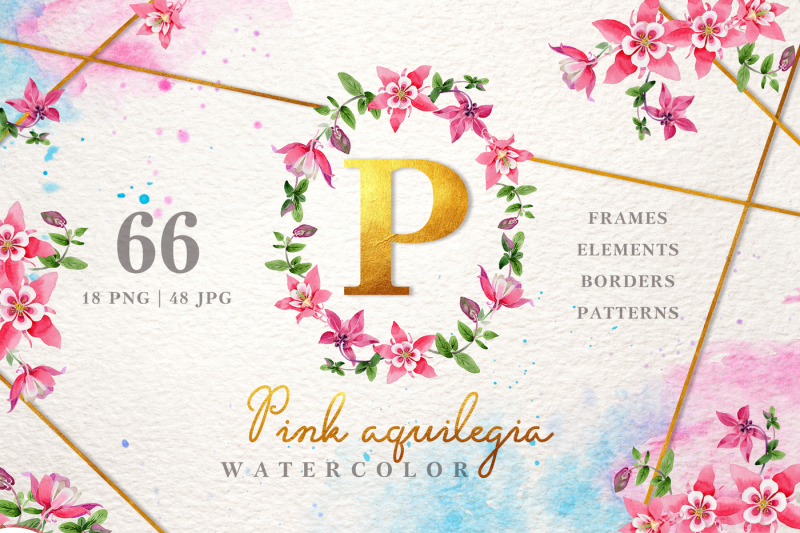 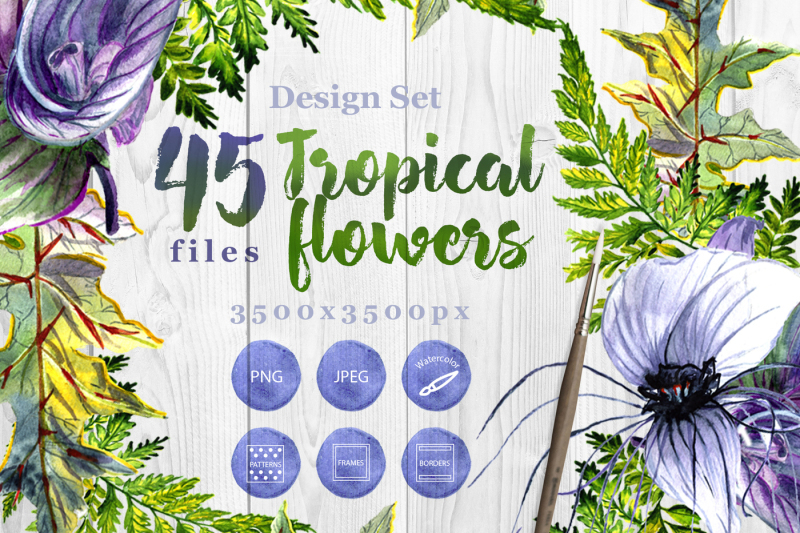 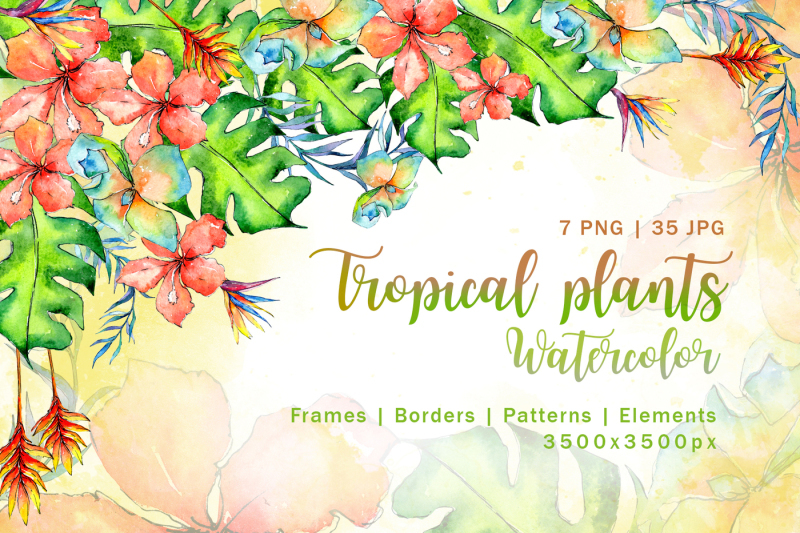 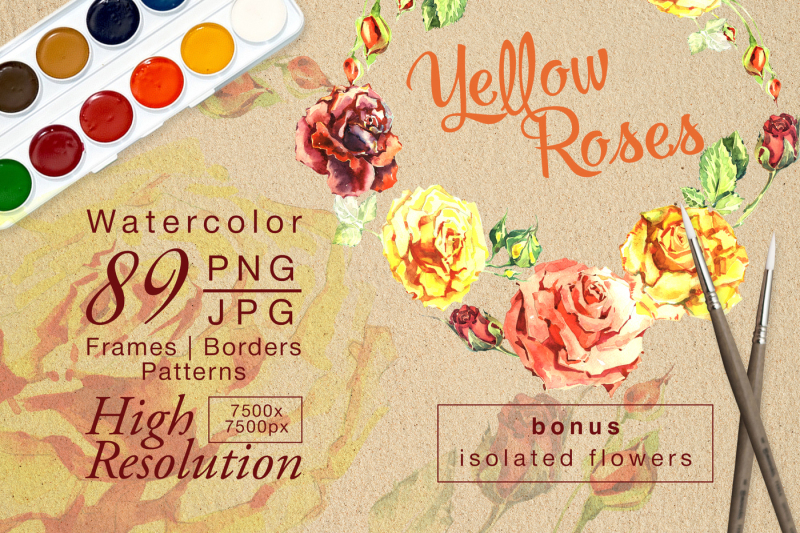 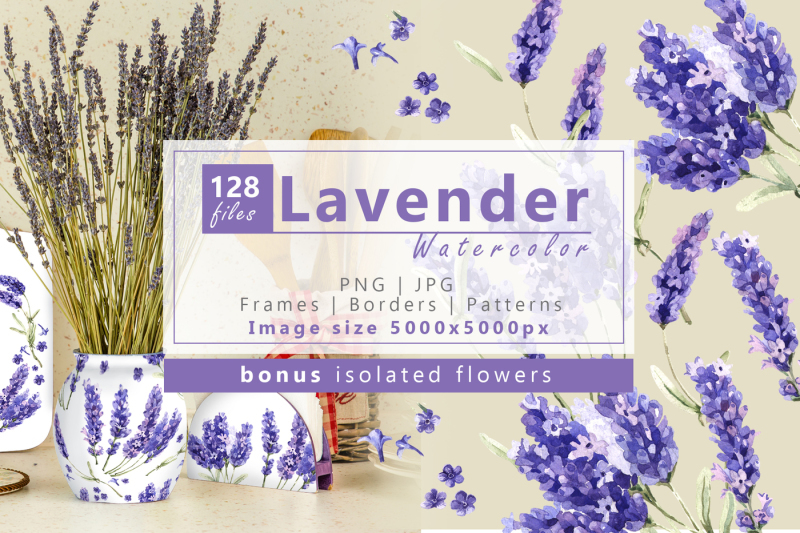 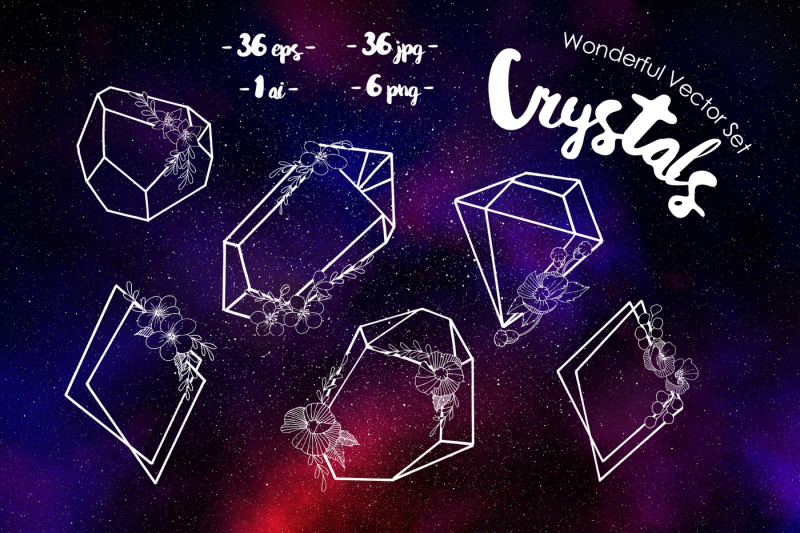 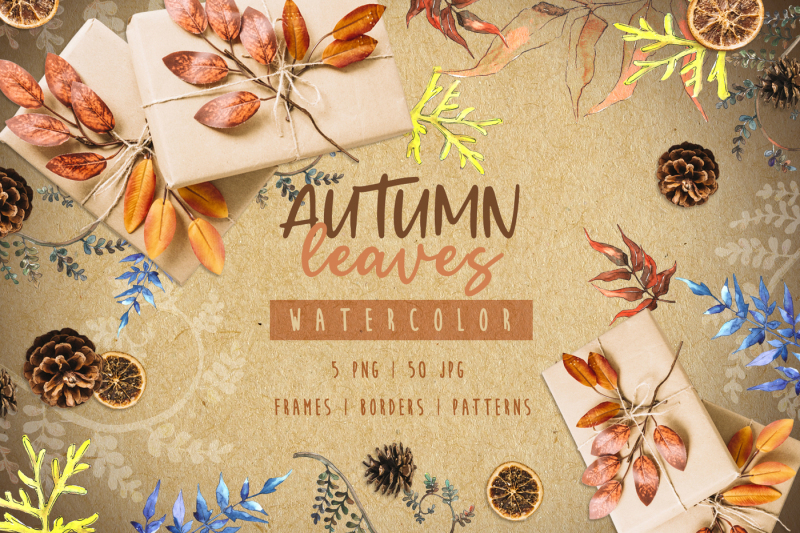 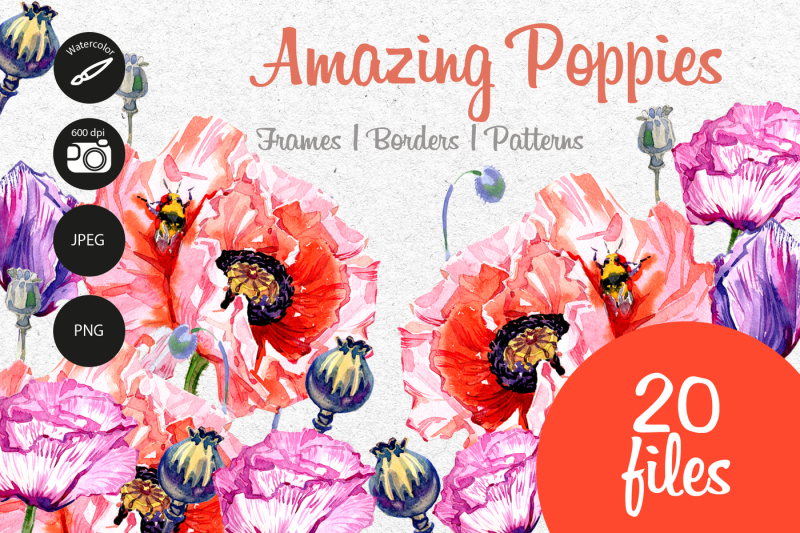 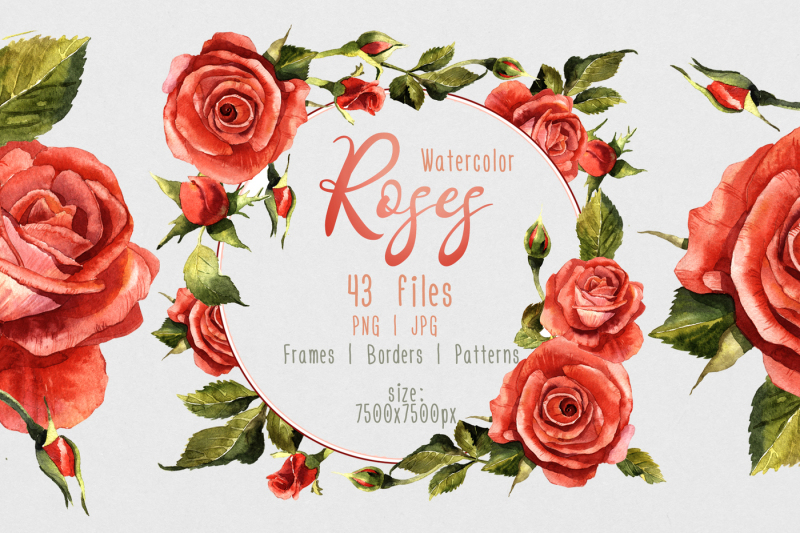 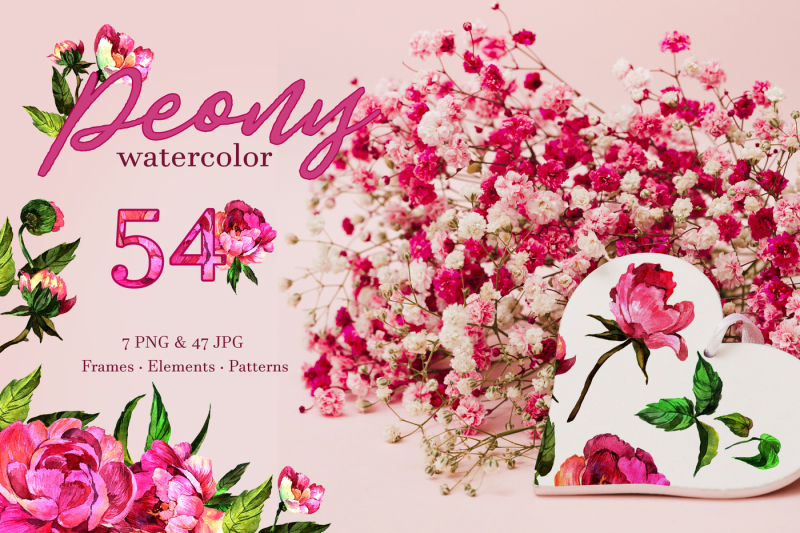 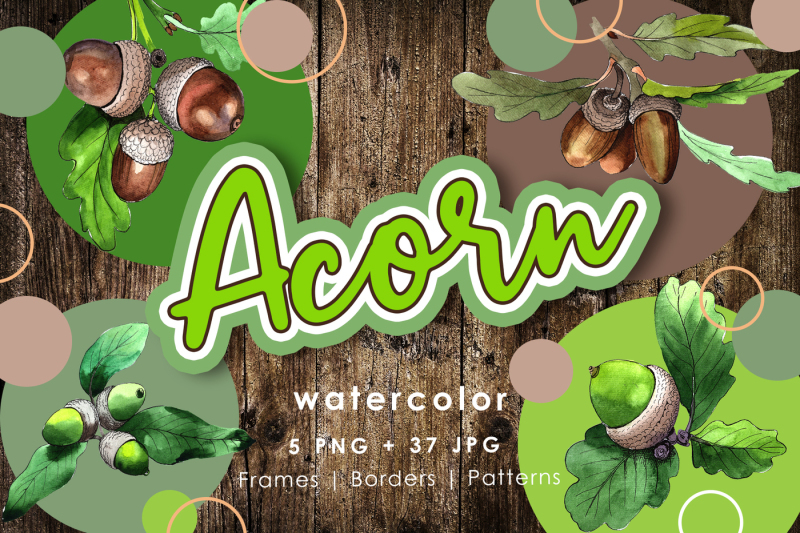 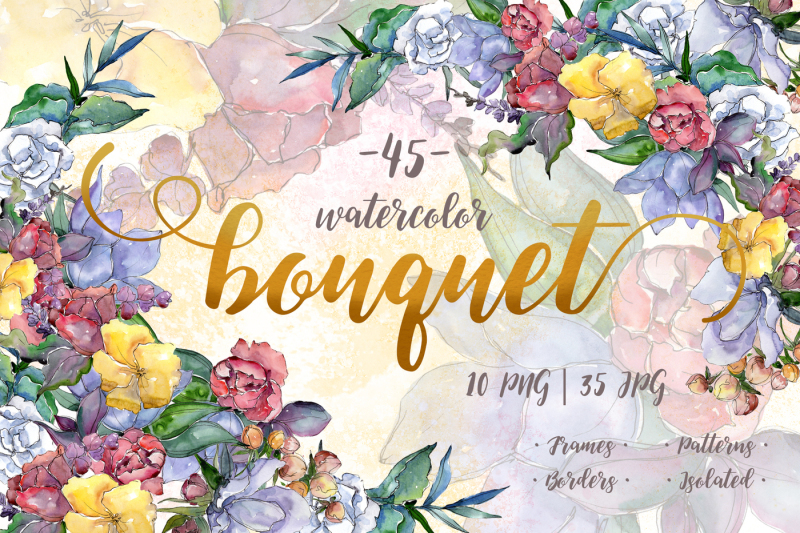 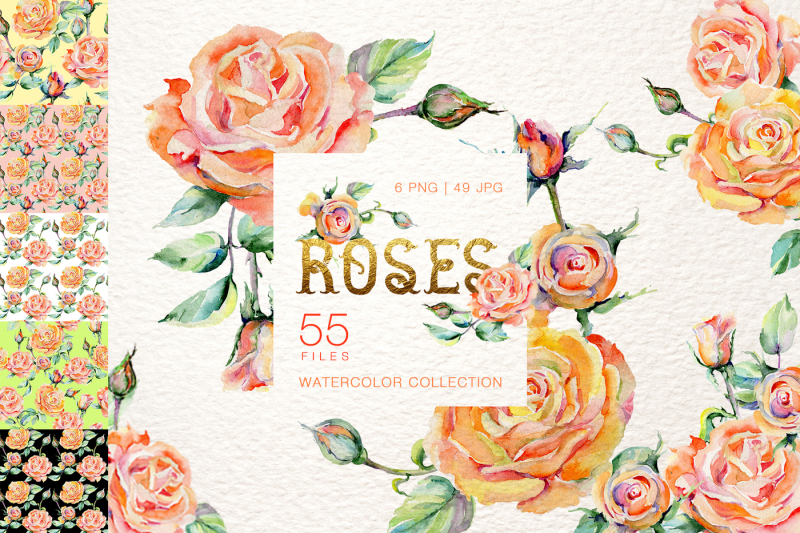 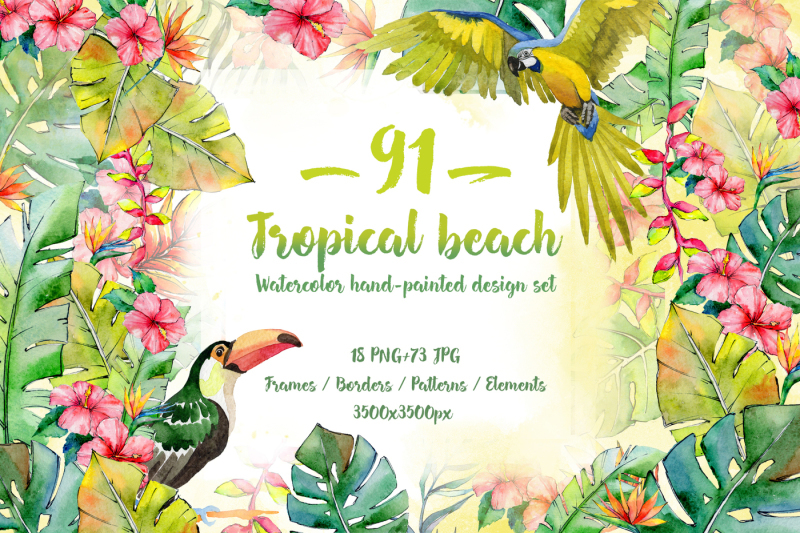 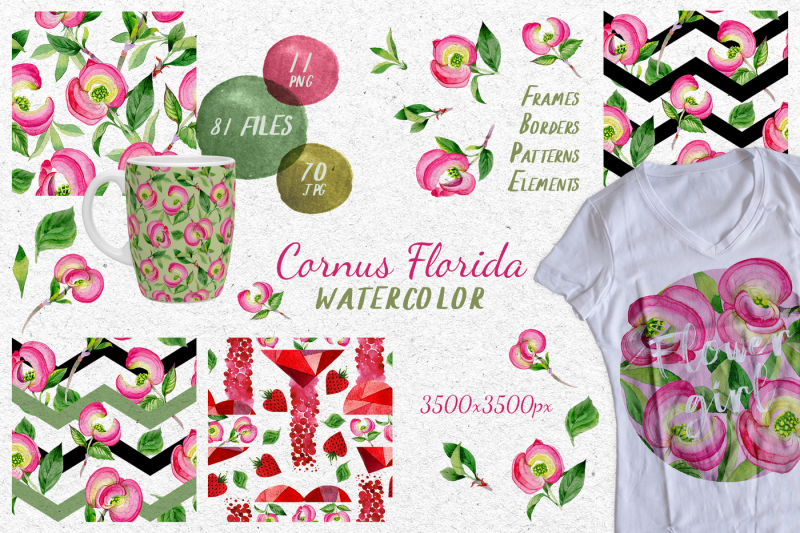 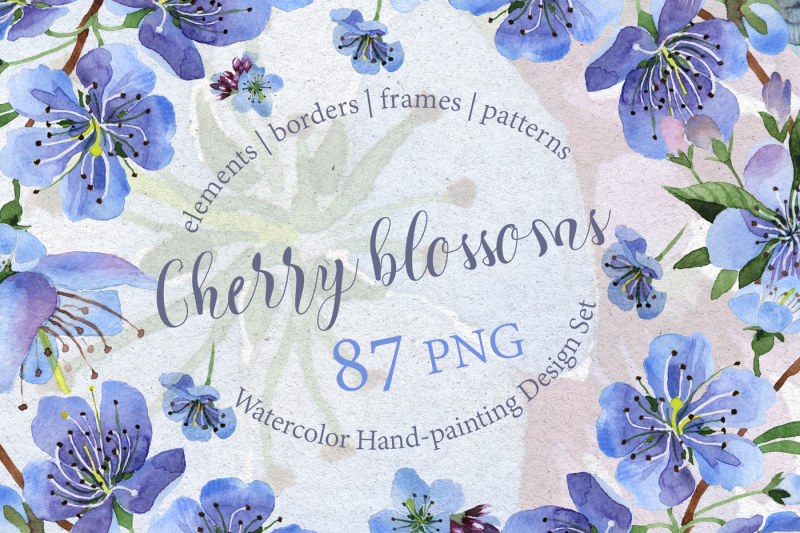 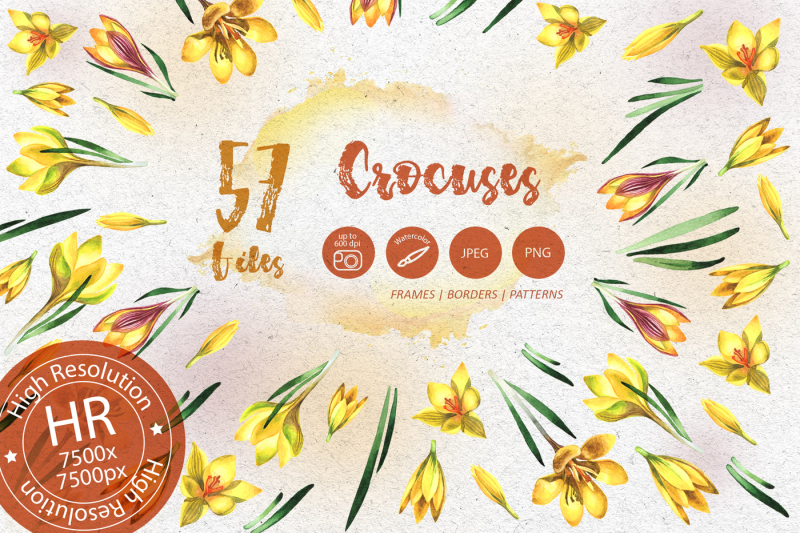 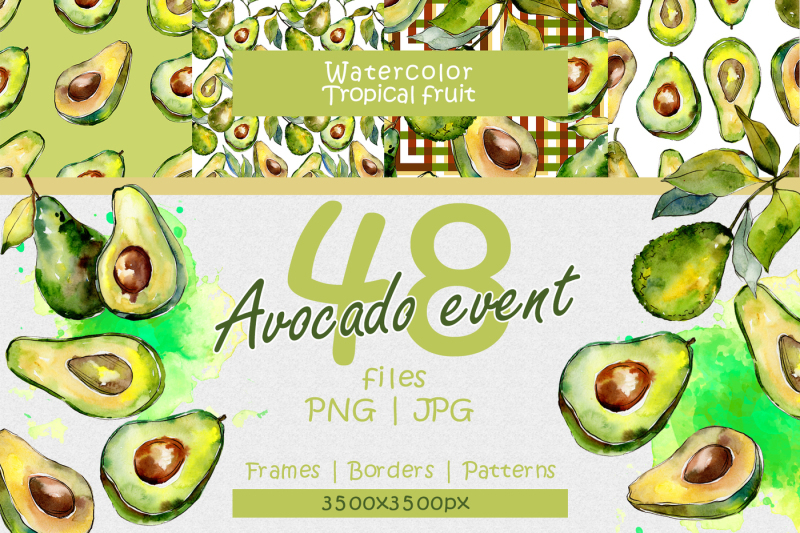 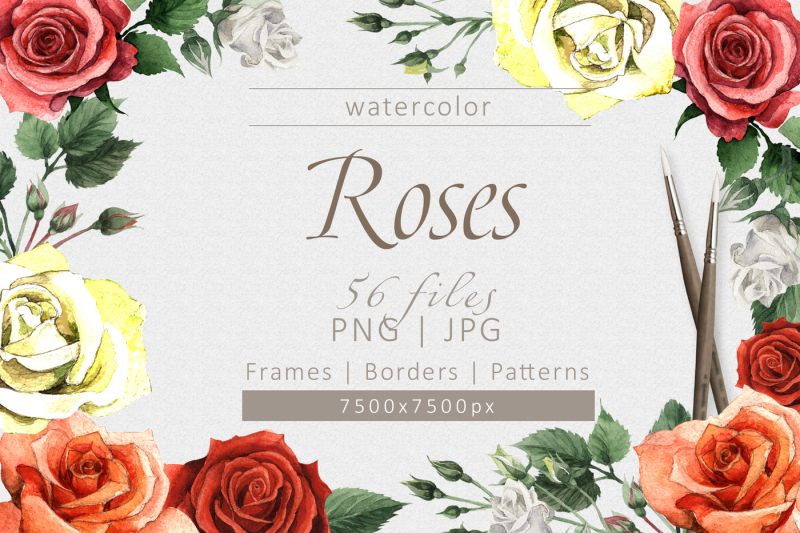 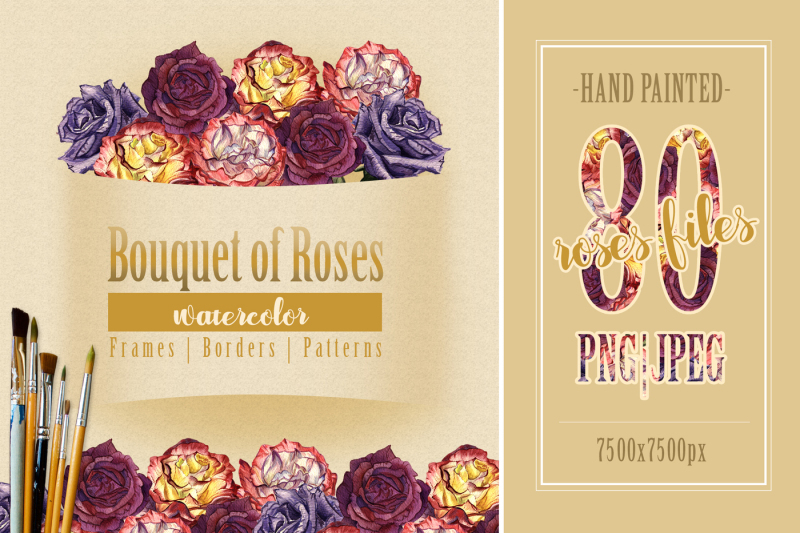 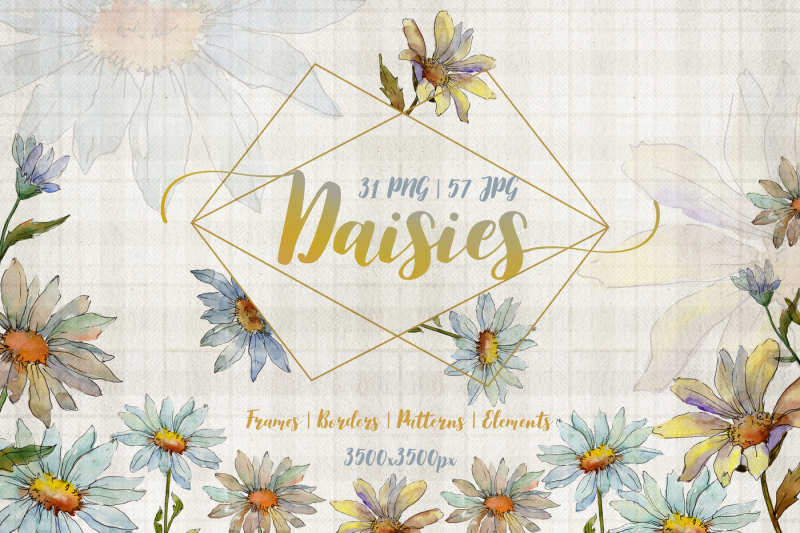 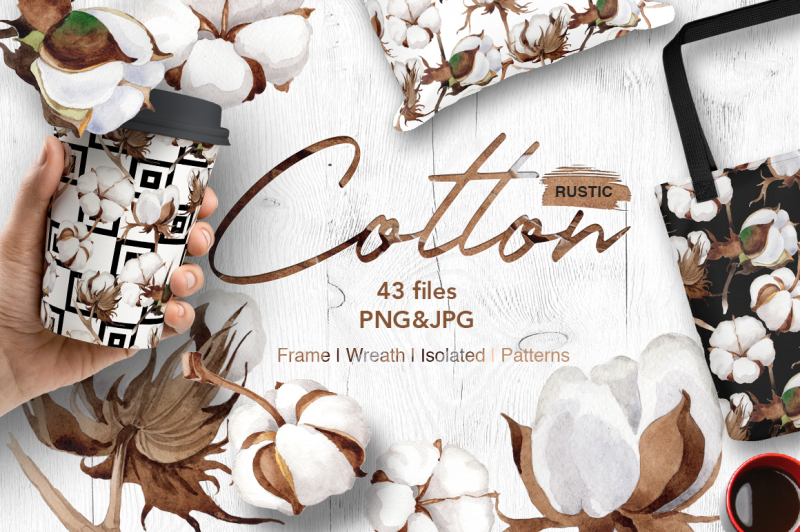 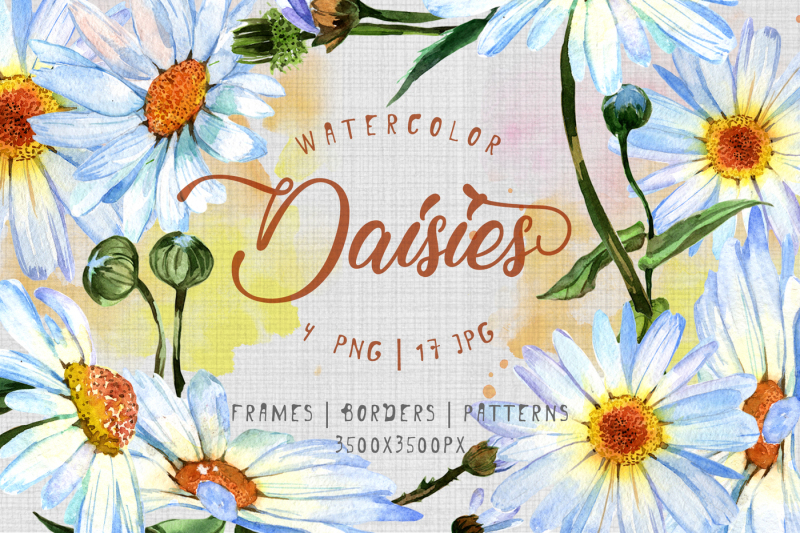 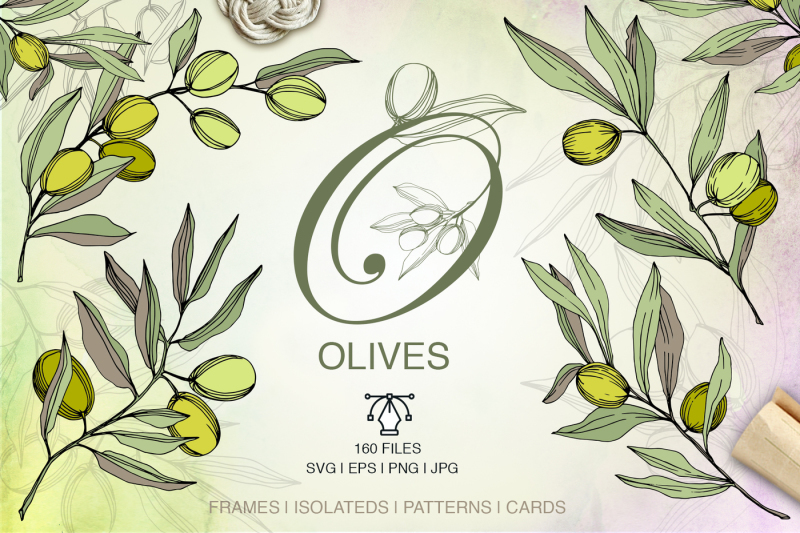 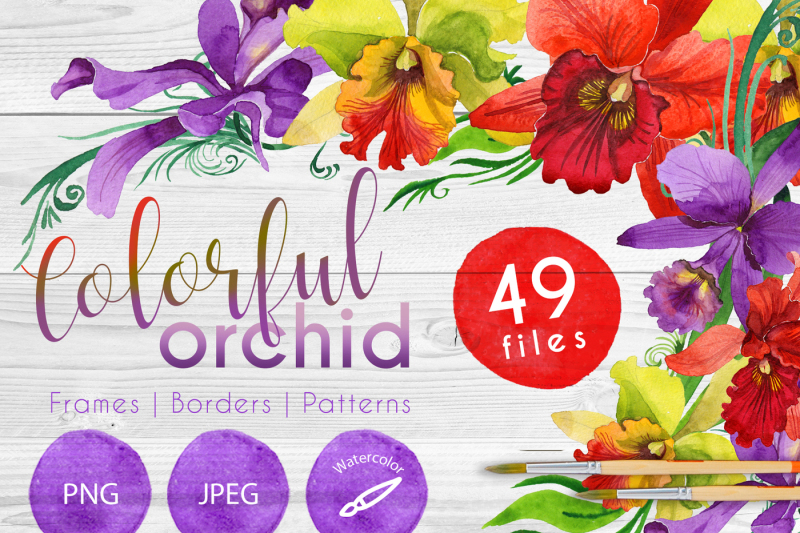 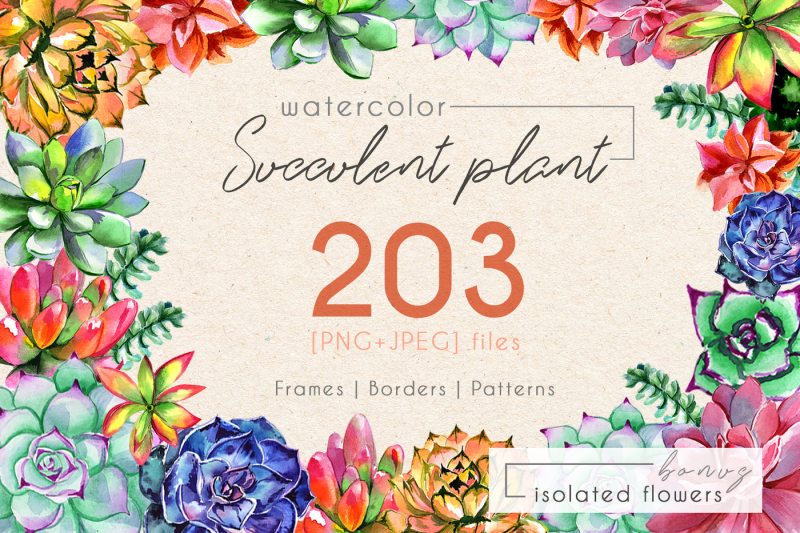 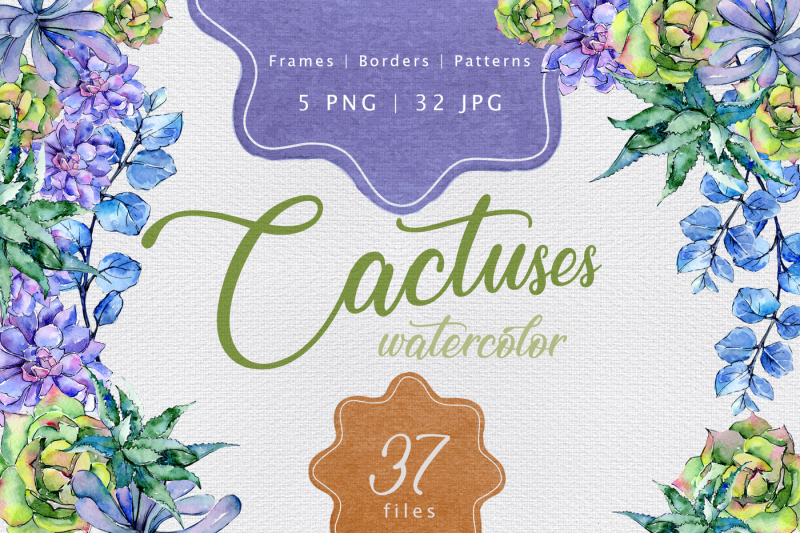 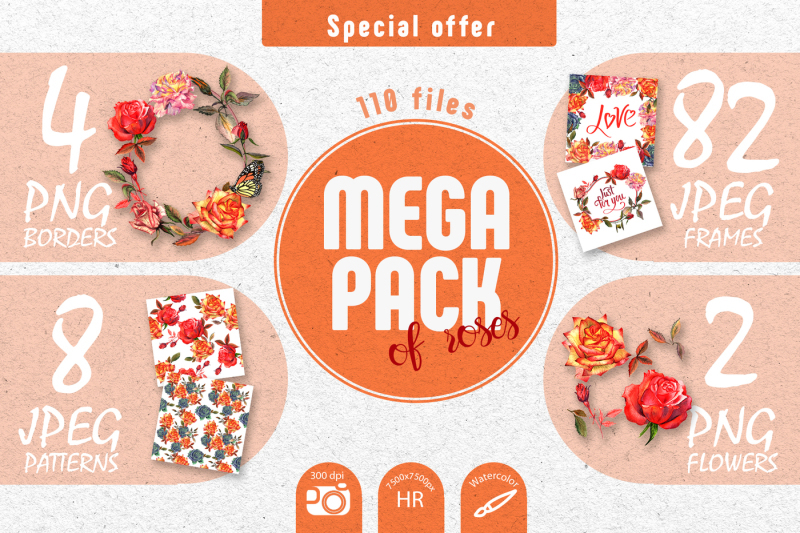 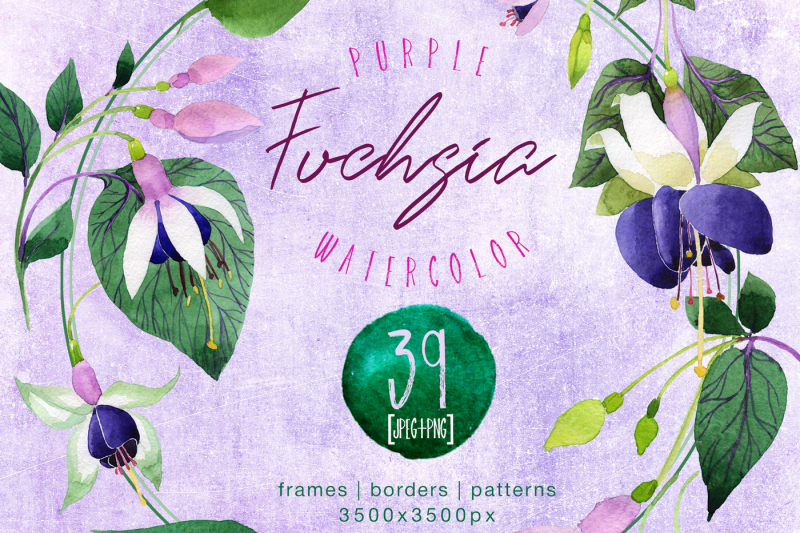 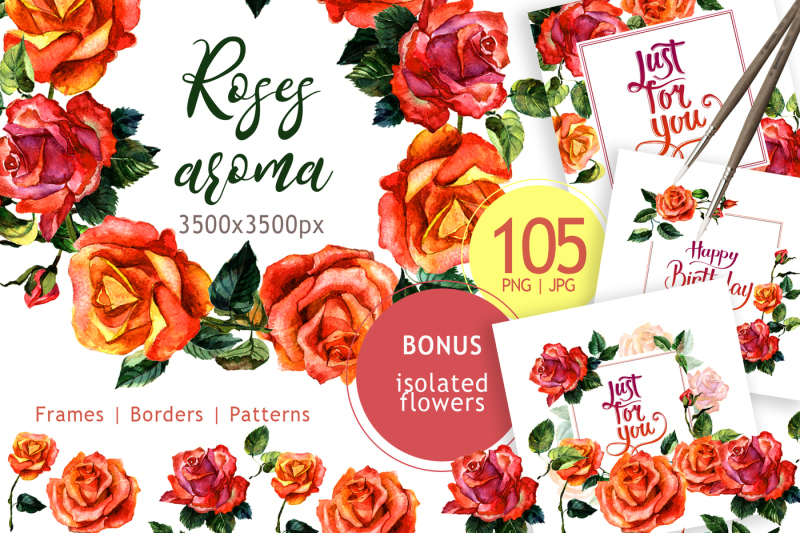 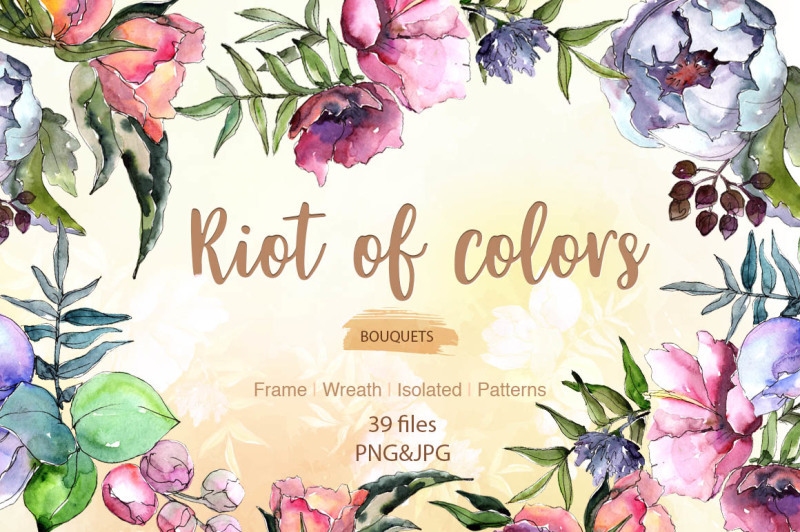 It’s one of the biggest bundles we had so far, with 100 clipart packs, and a total of 2500++ designs! 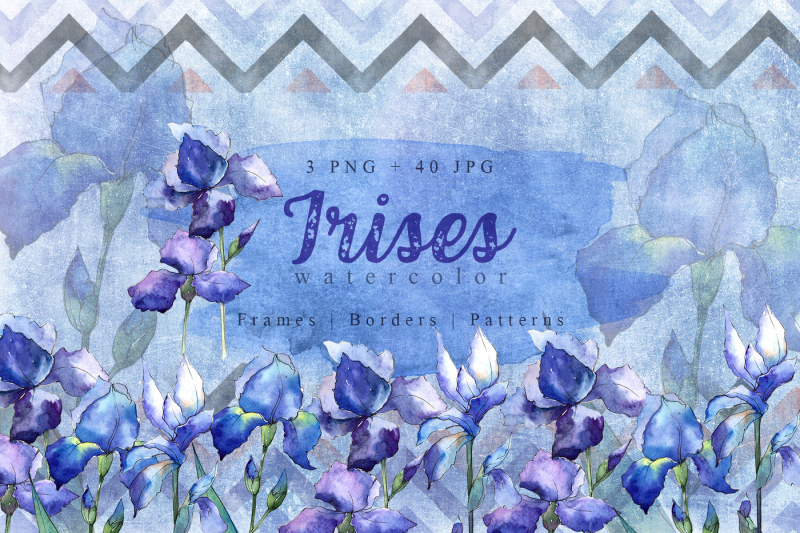 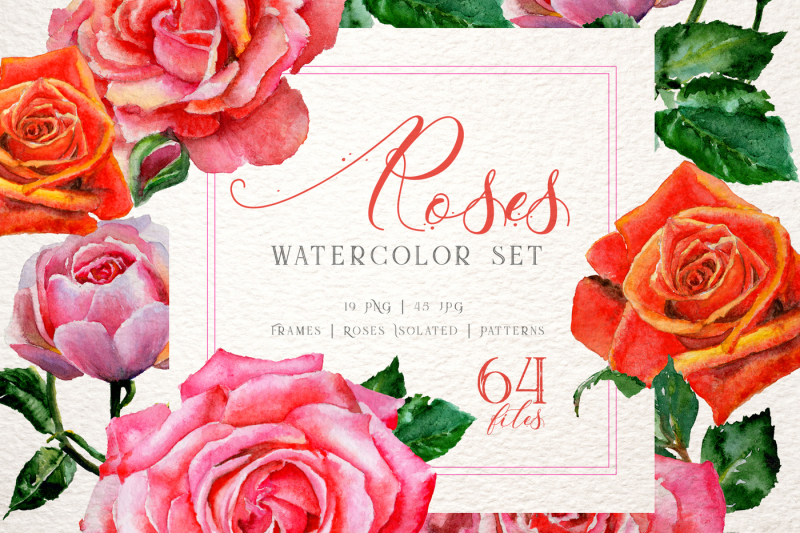 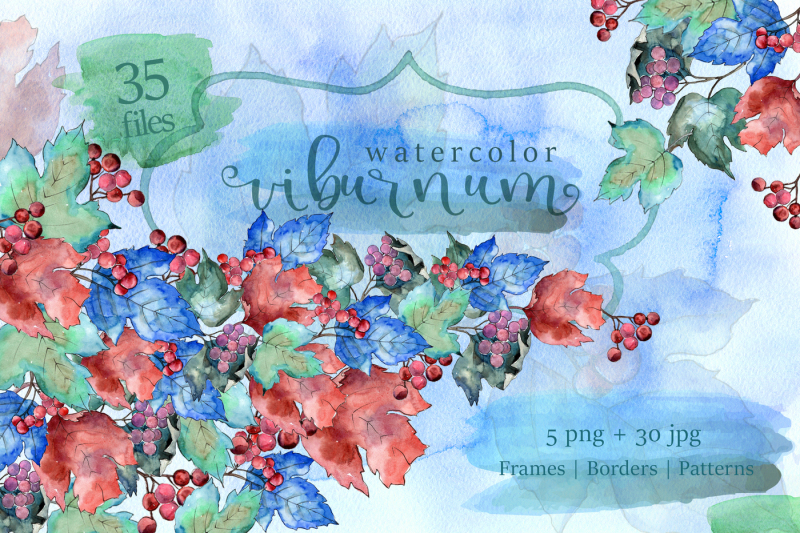 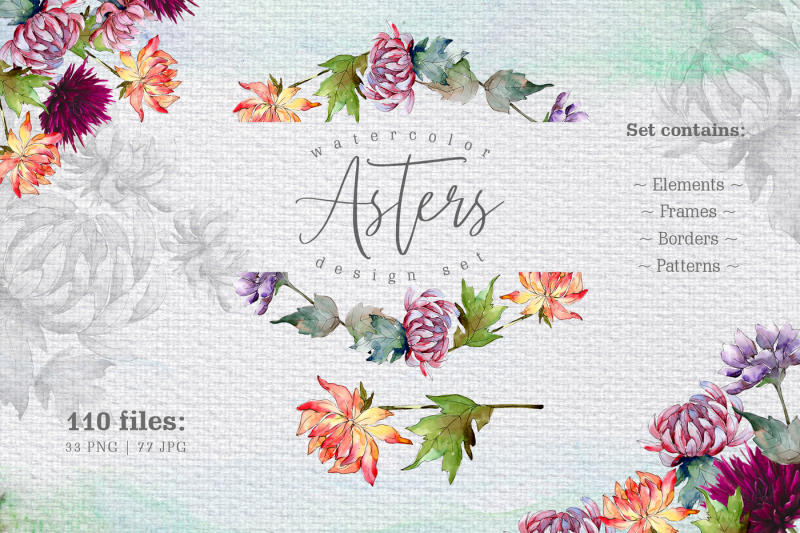 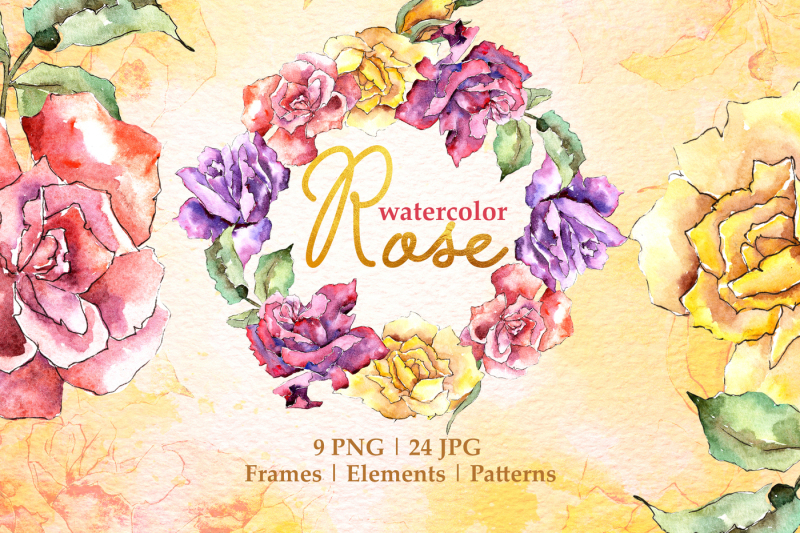 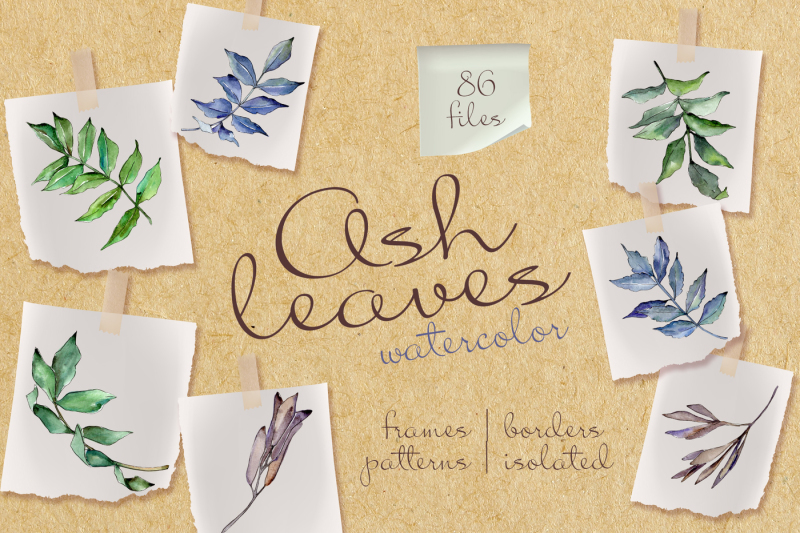 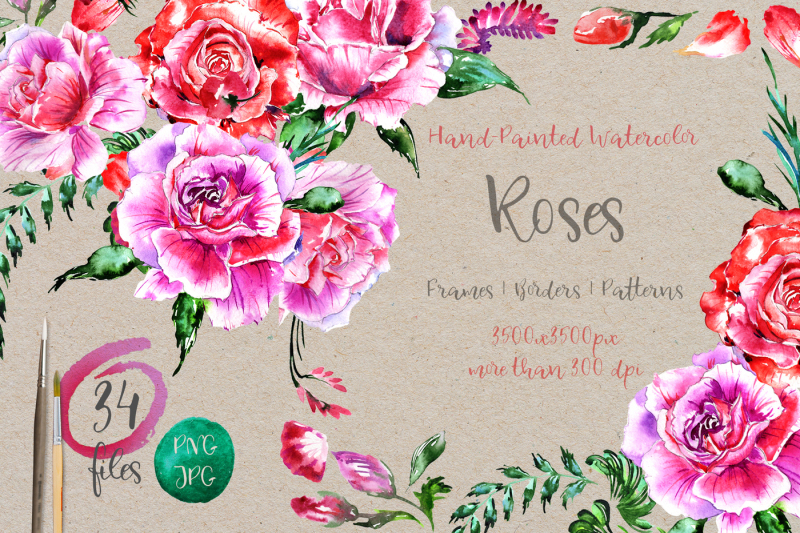 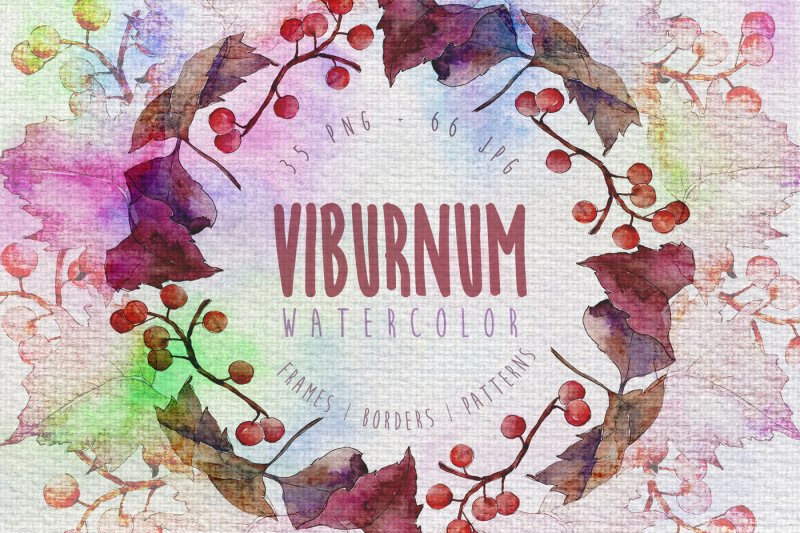 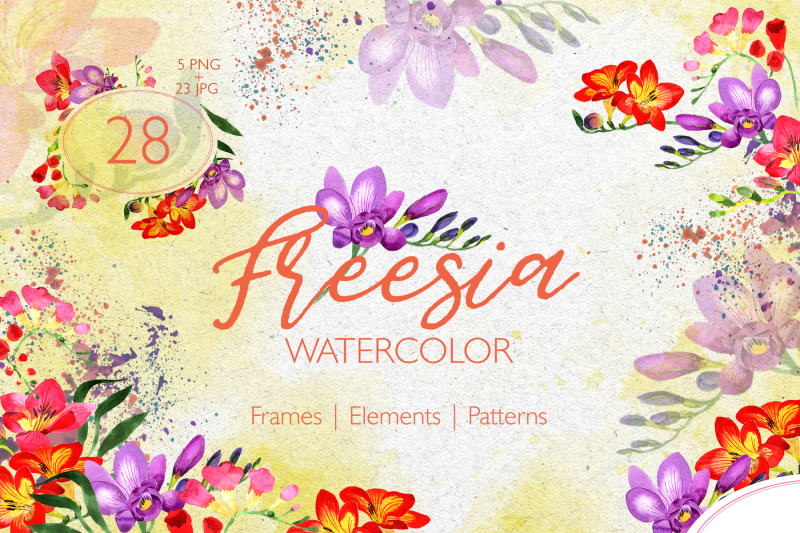 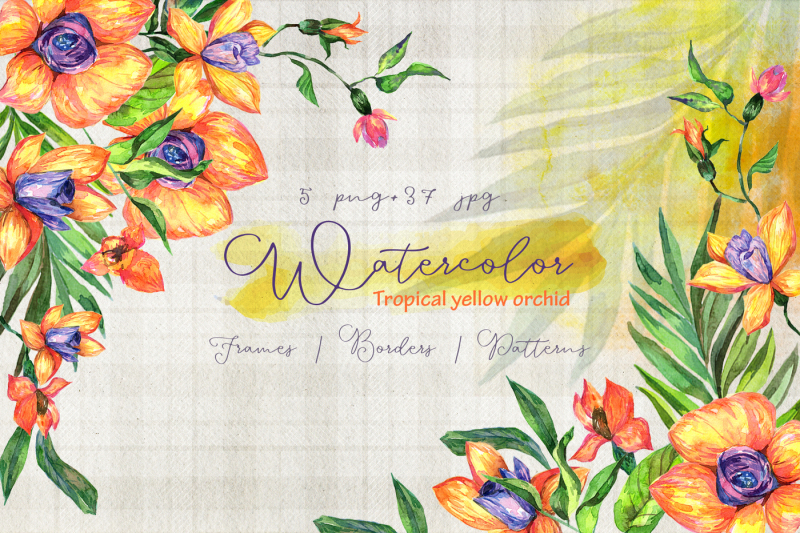 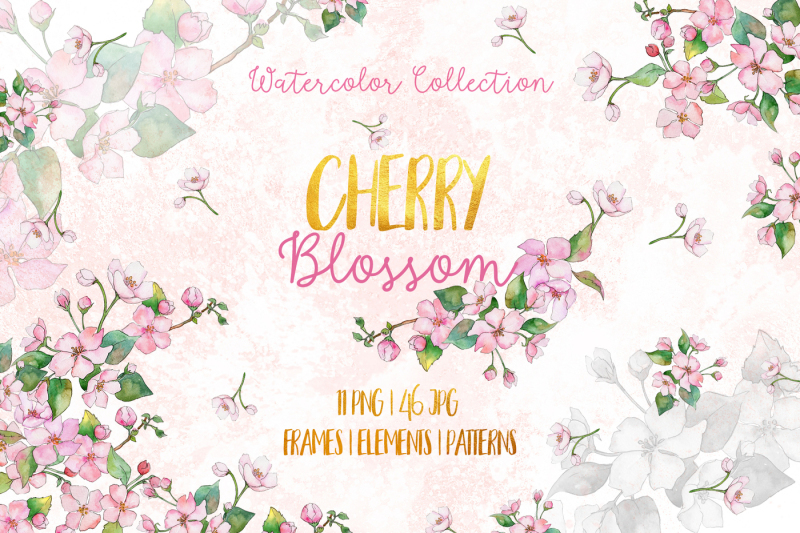 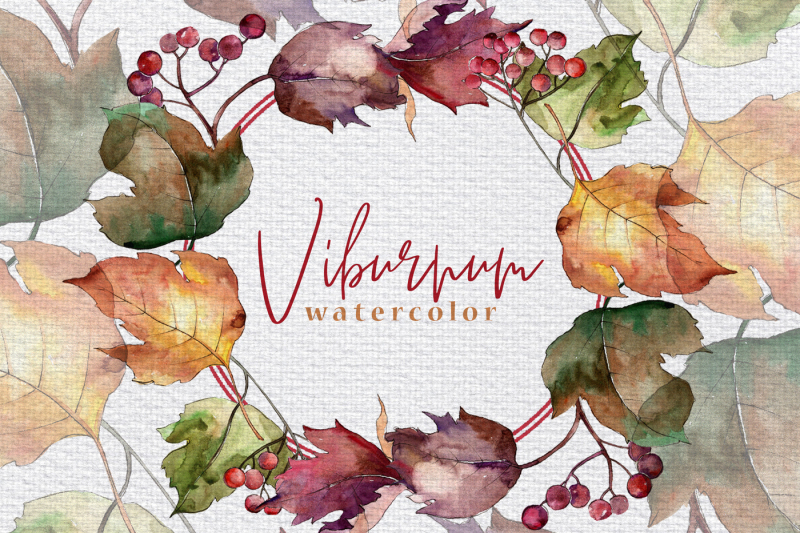 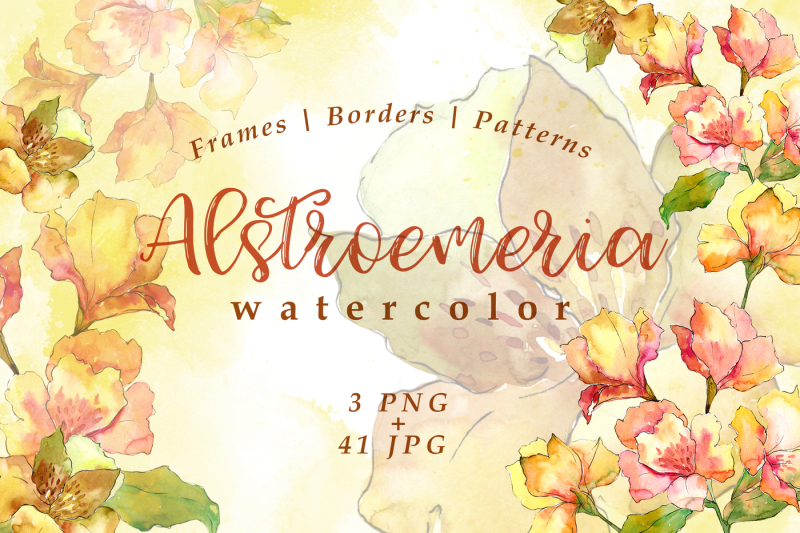 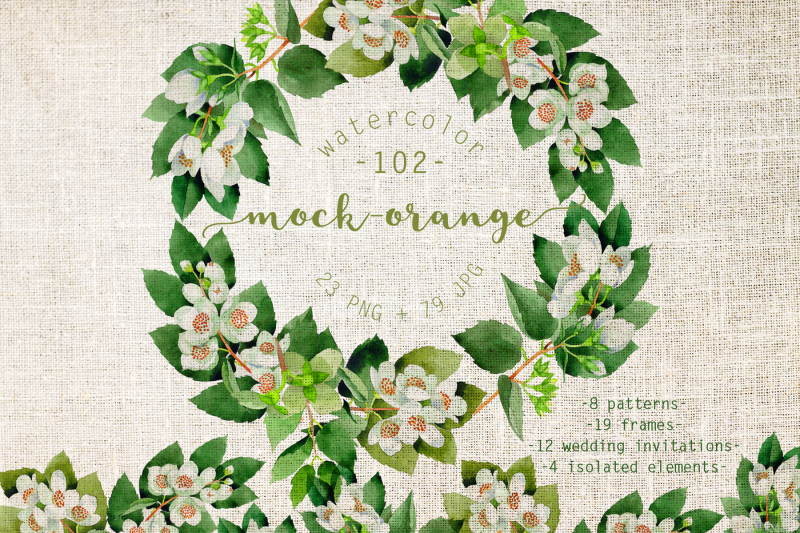 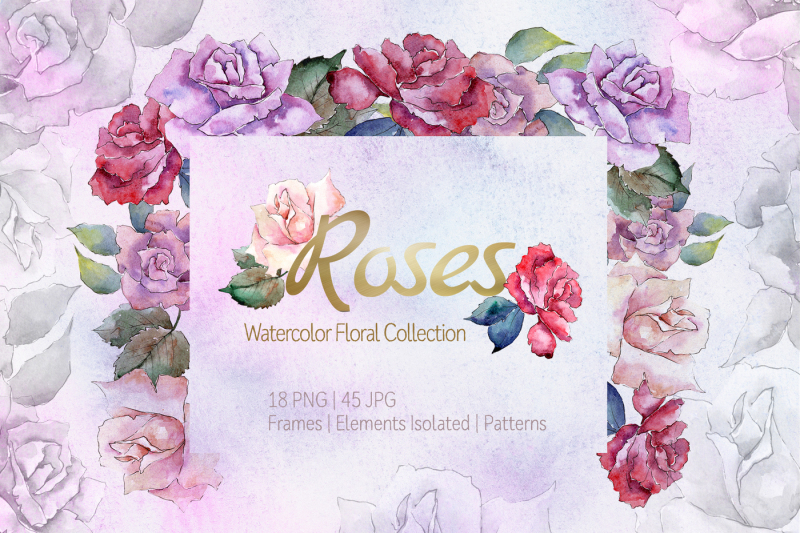 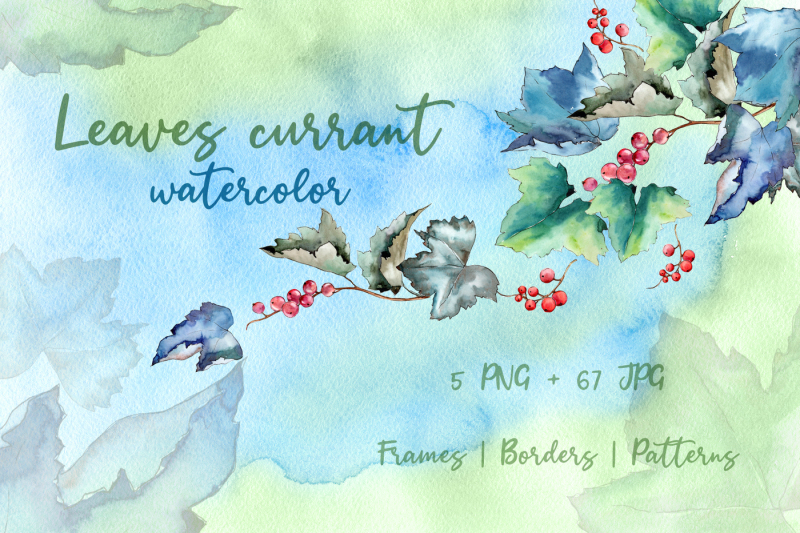 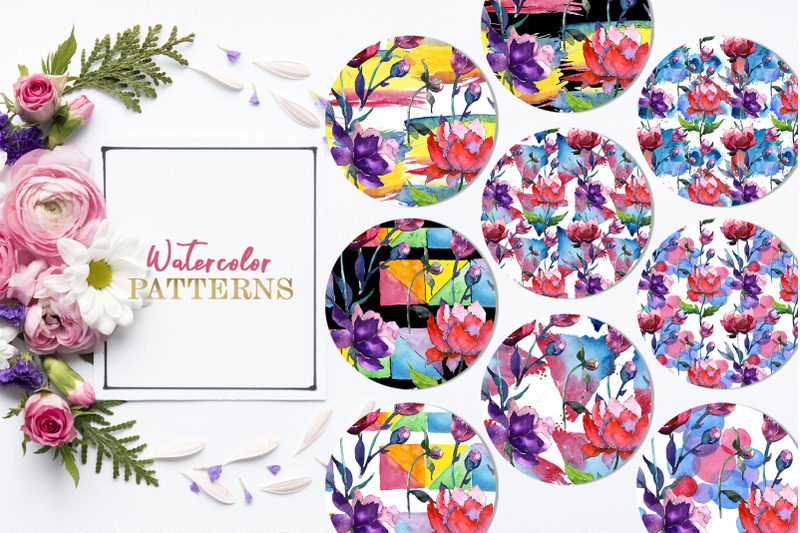 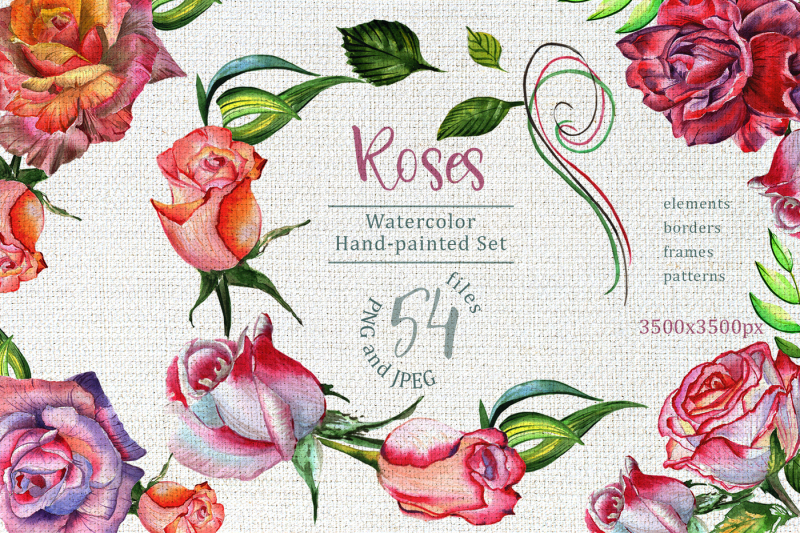 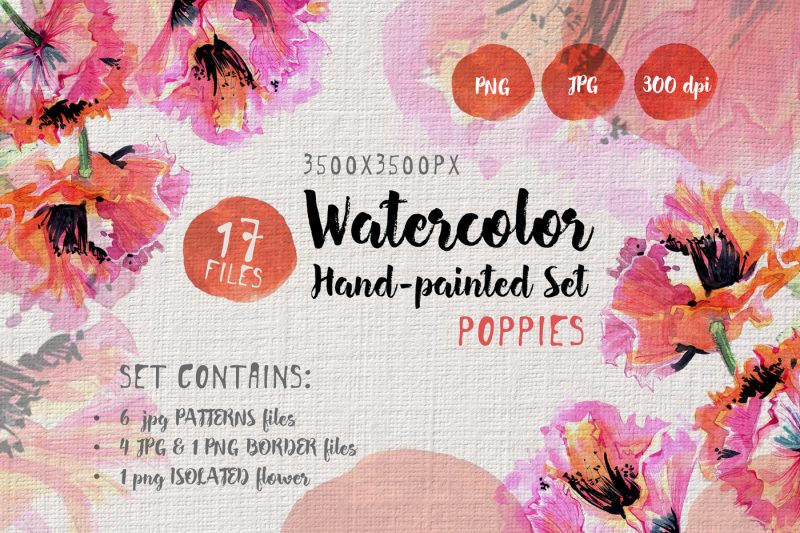 This bundle is made up of all things watercolor for all your creative needs. 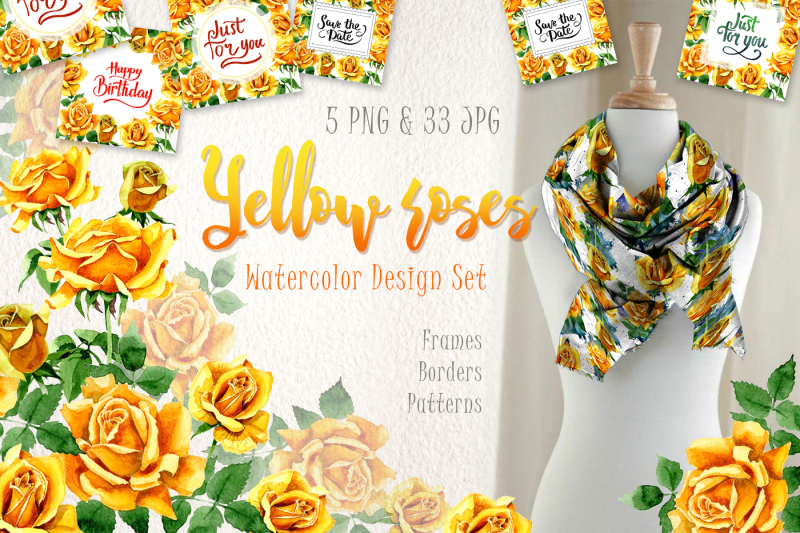 Usually, this entire set would cost you $198, but only for a limited time, you can get it at just $22! 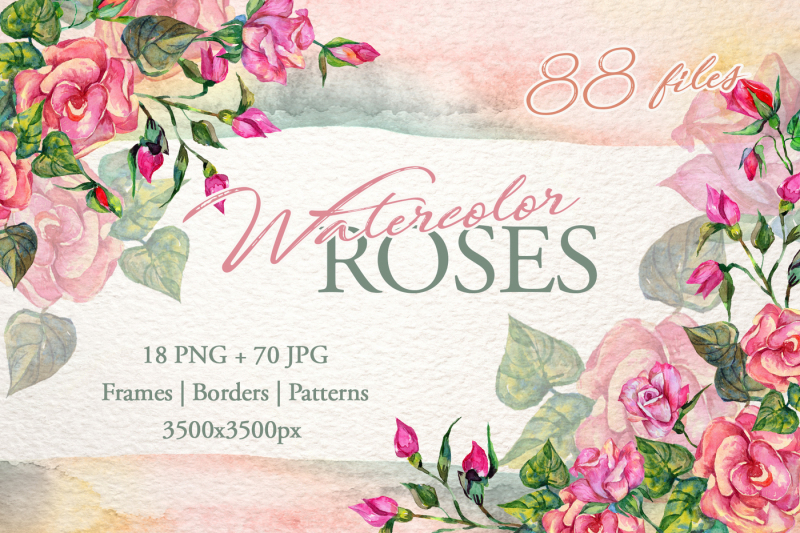 That’s a huge 88% discount! 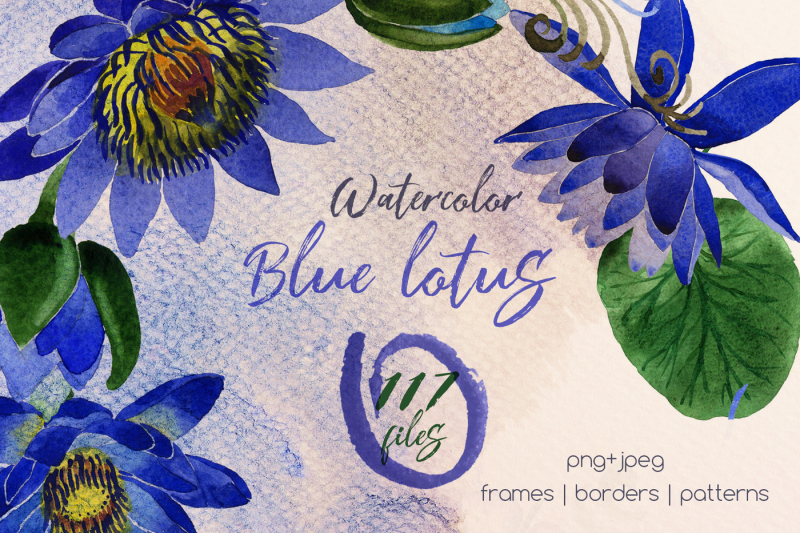 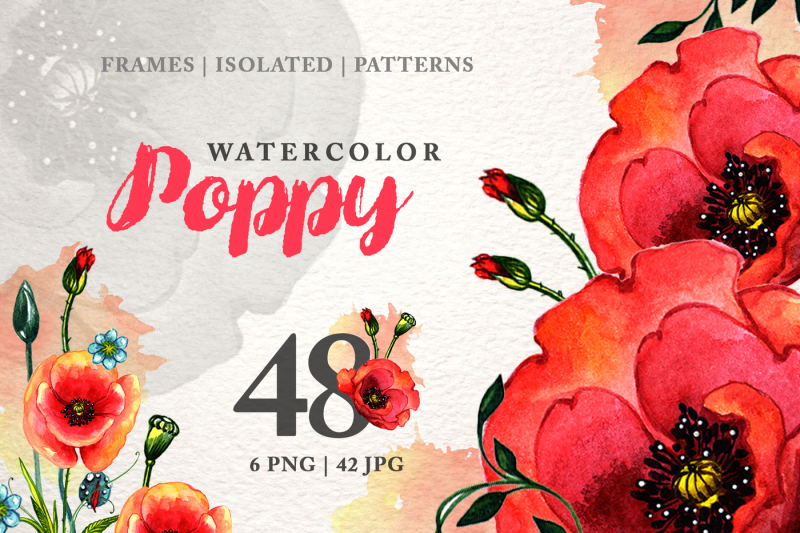 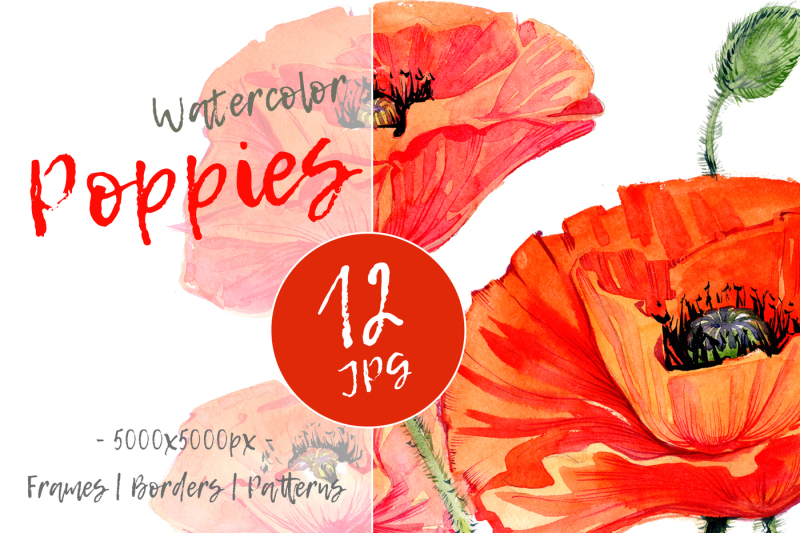 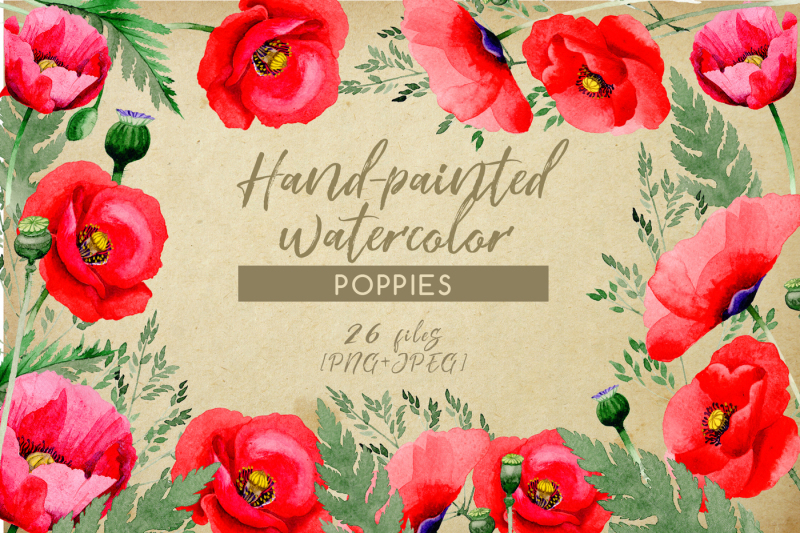 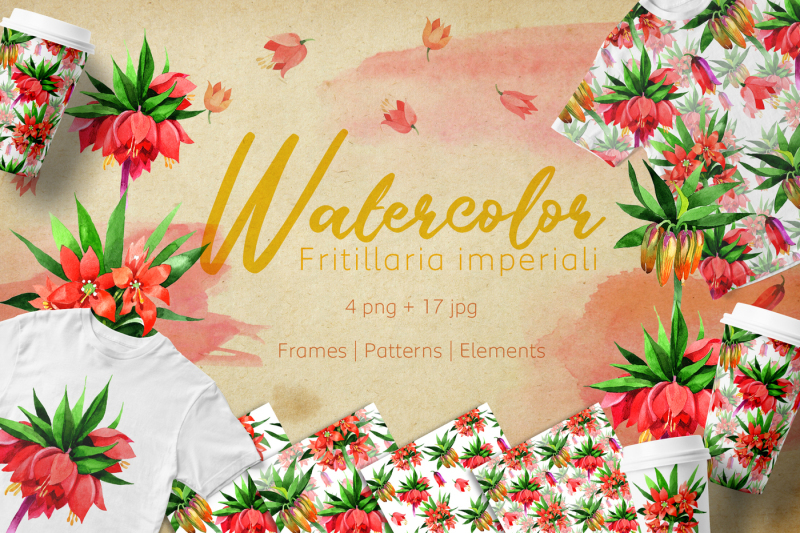 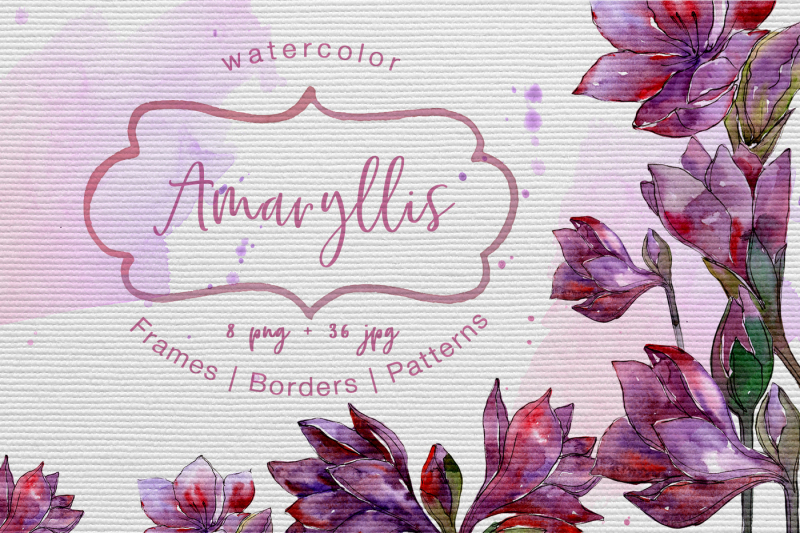 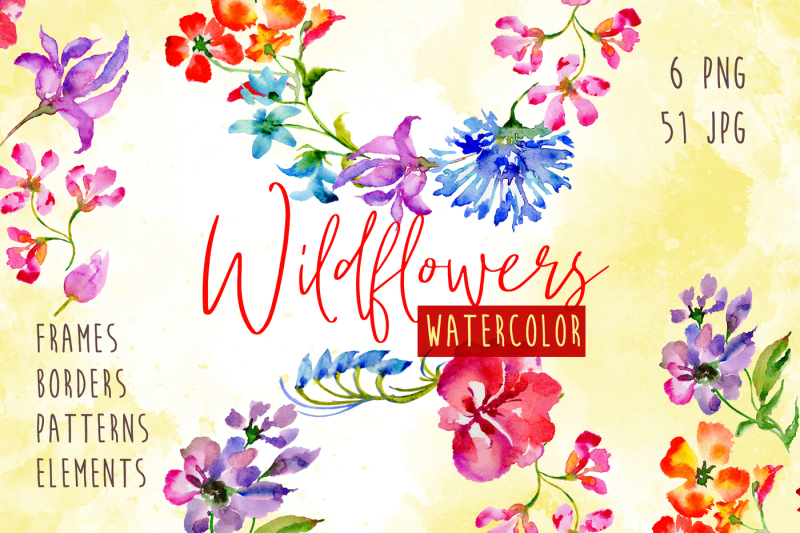 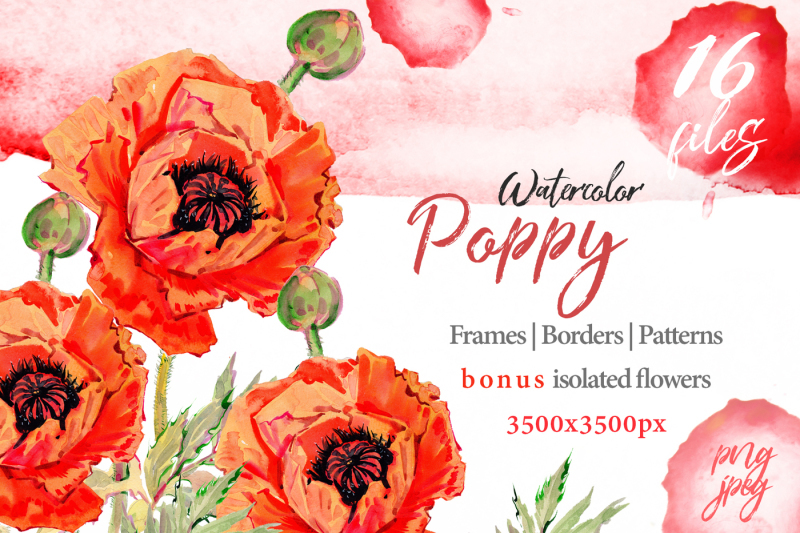 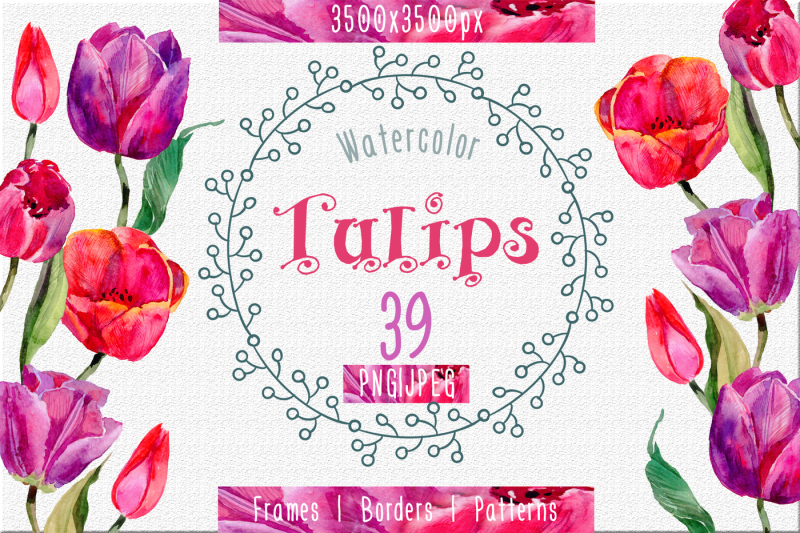 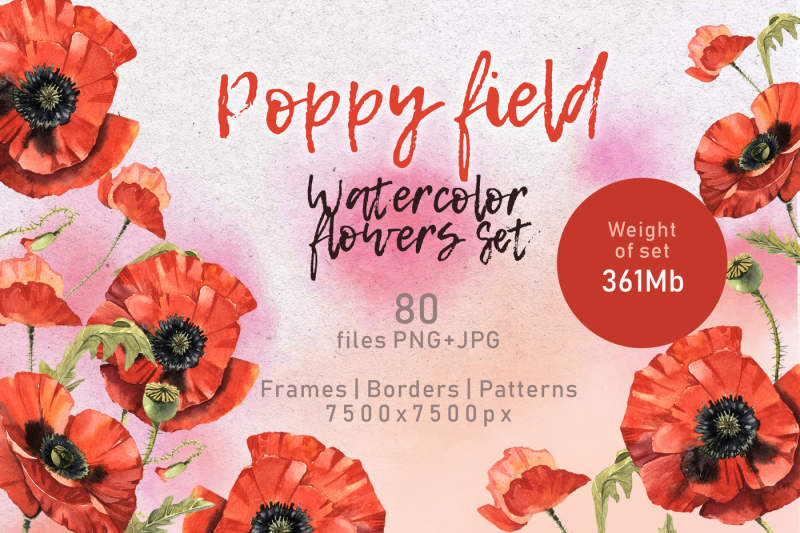 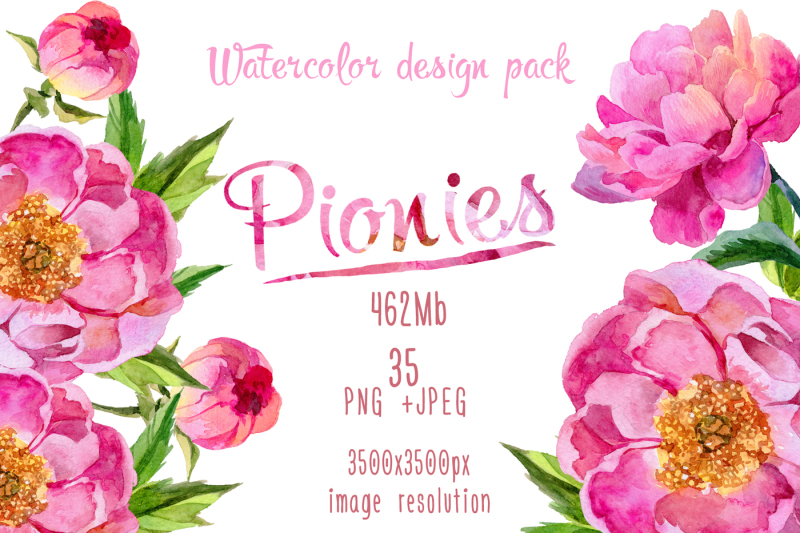 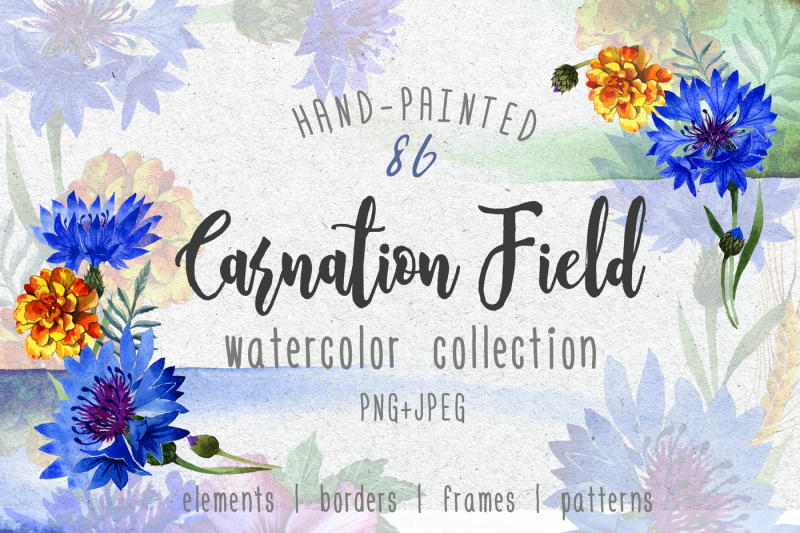 Aquarelle wildflower colorful poppies flowers watercolor set of 20 files. 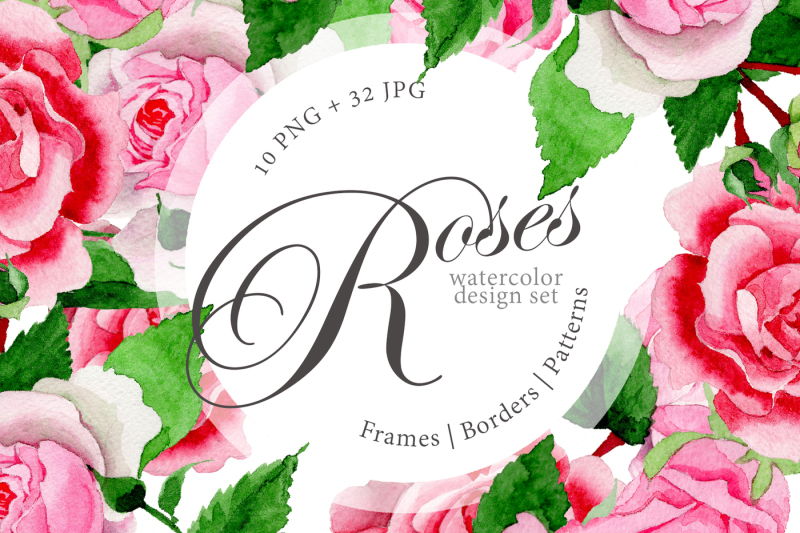 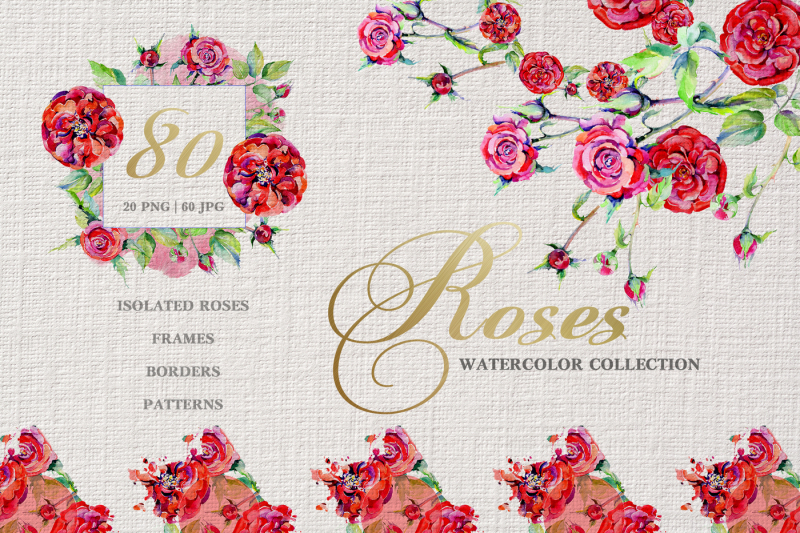 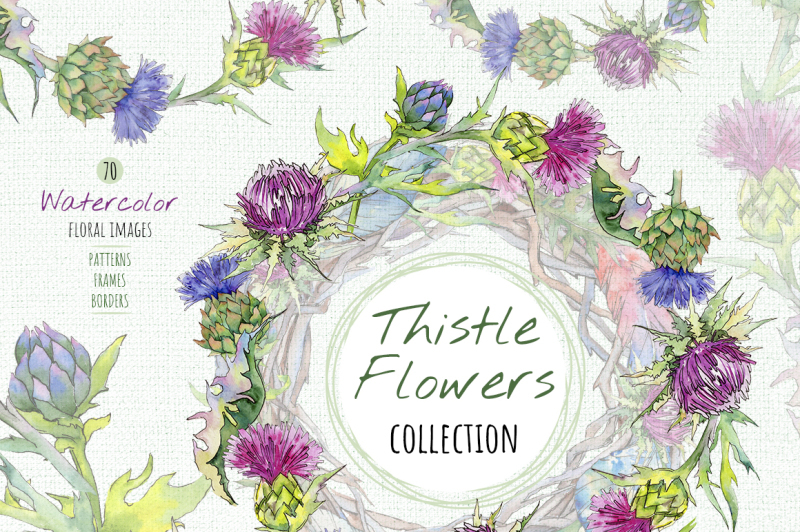 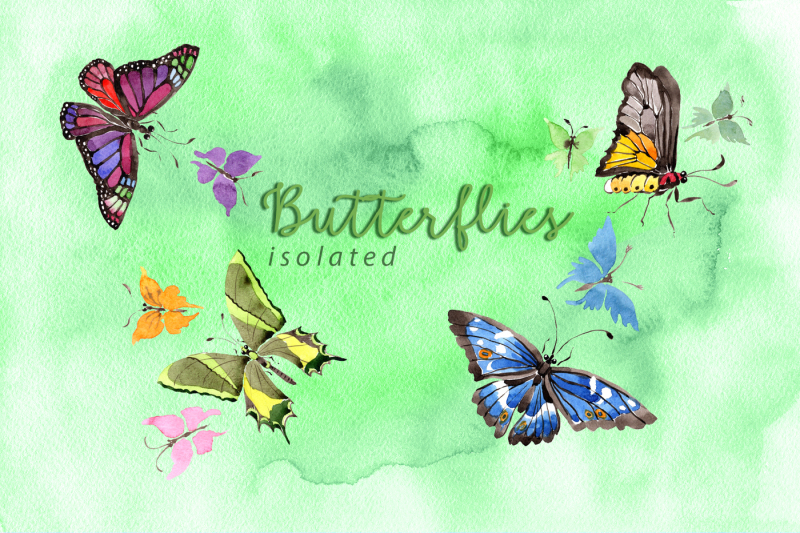 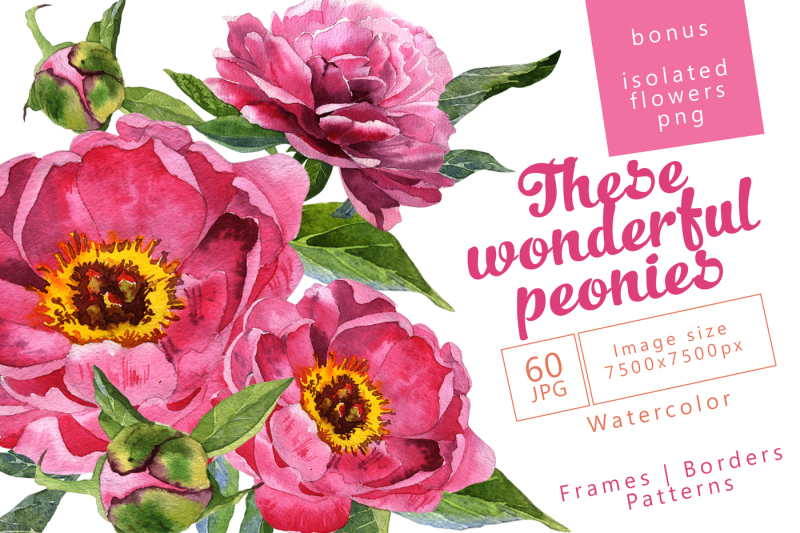 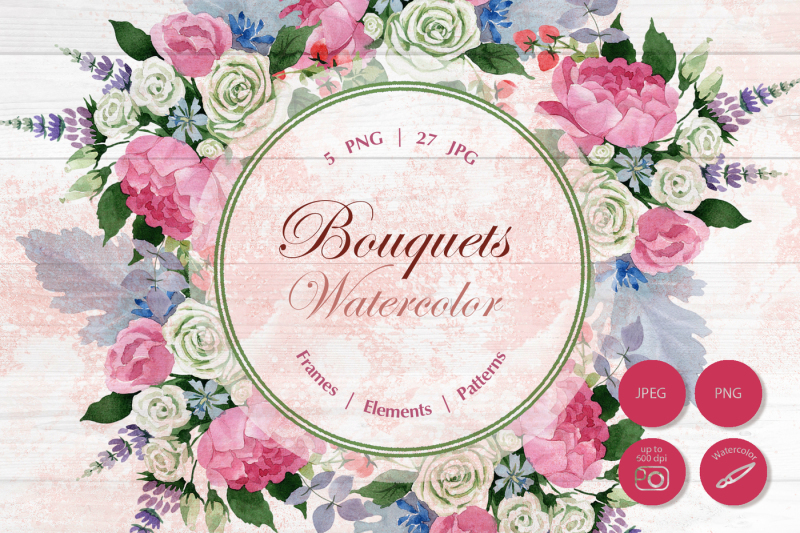 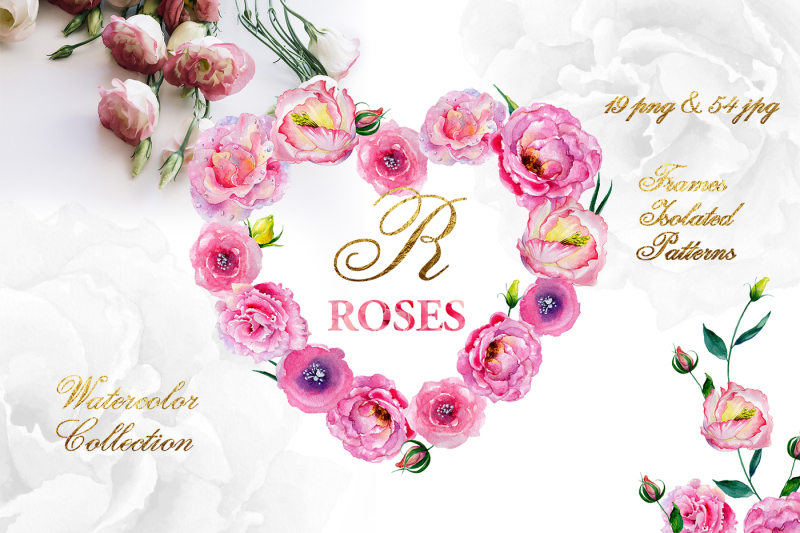 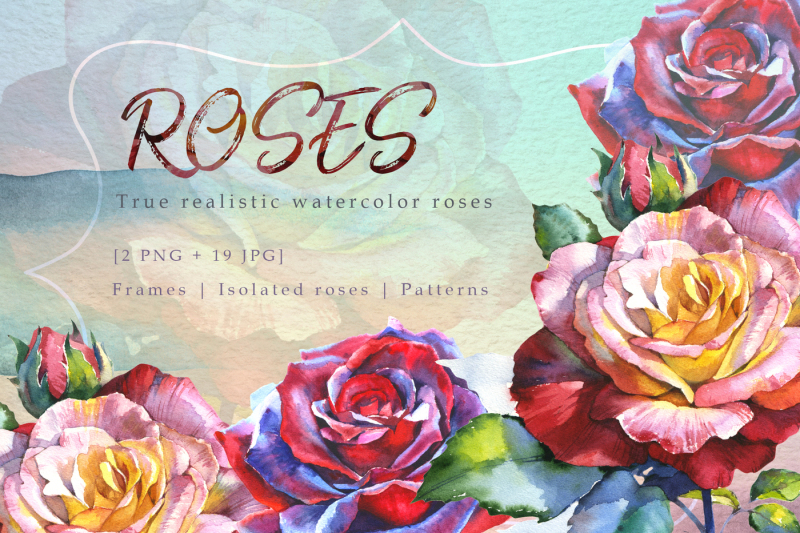 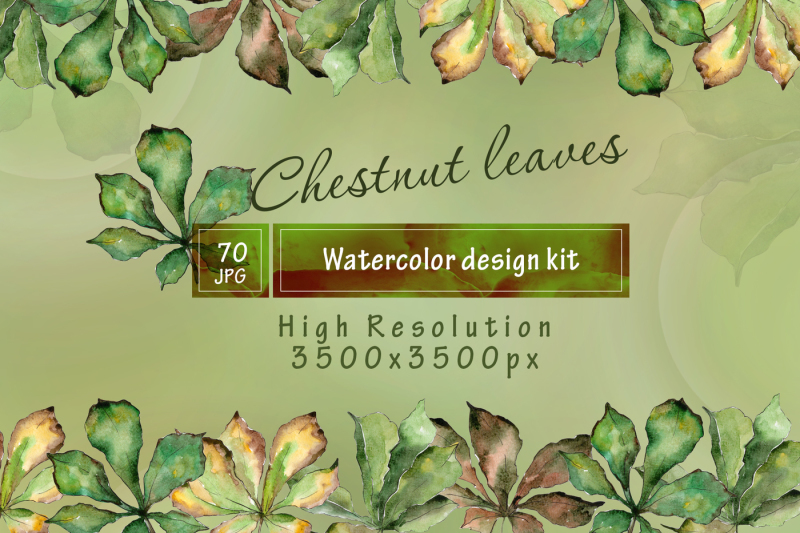 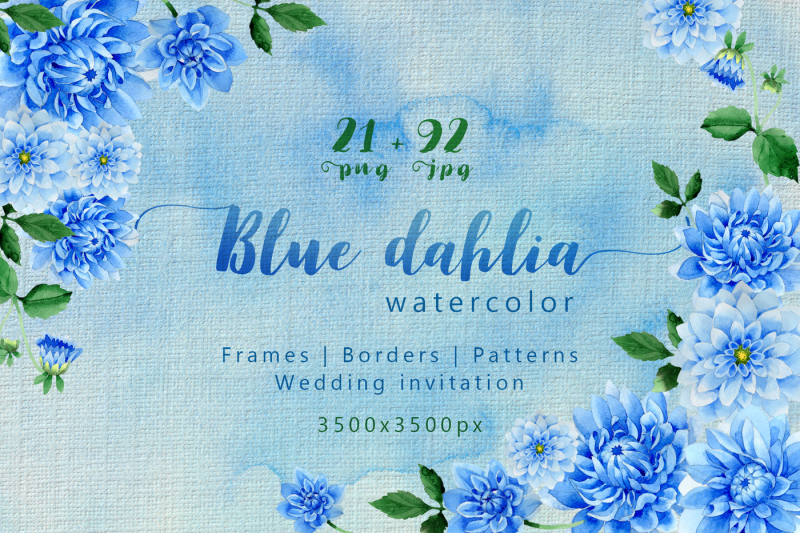 Ideal material for DIY, wedding invitations, greeting cards, quotes, blogs, posters and more.